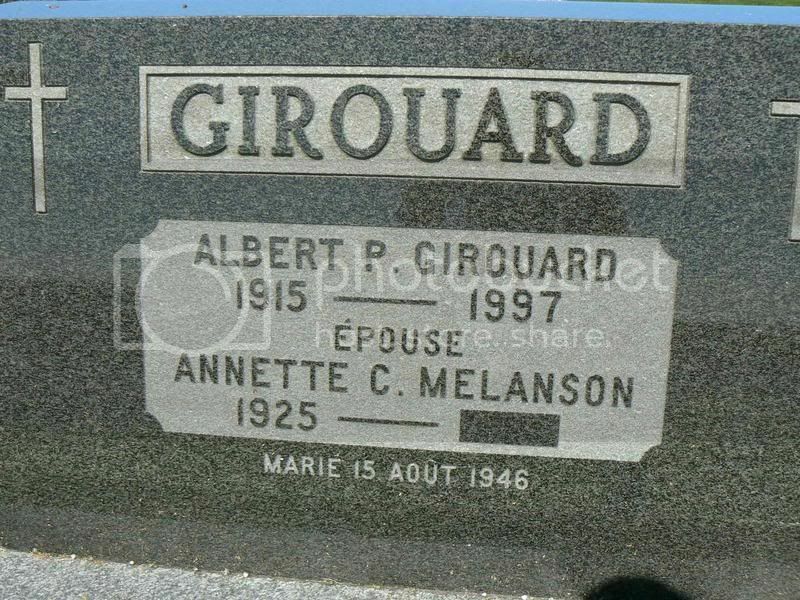 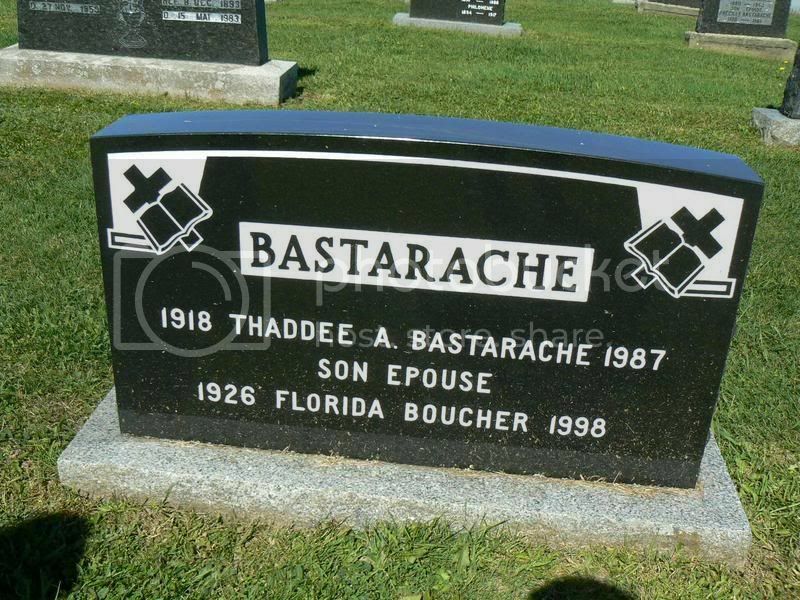 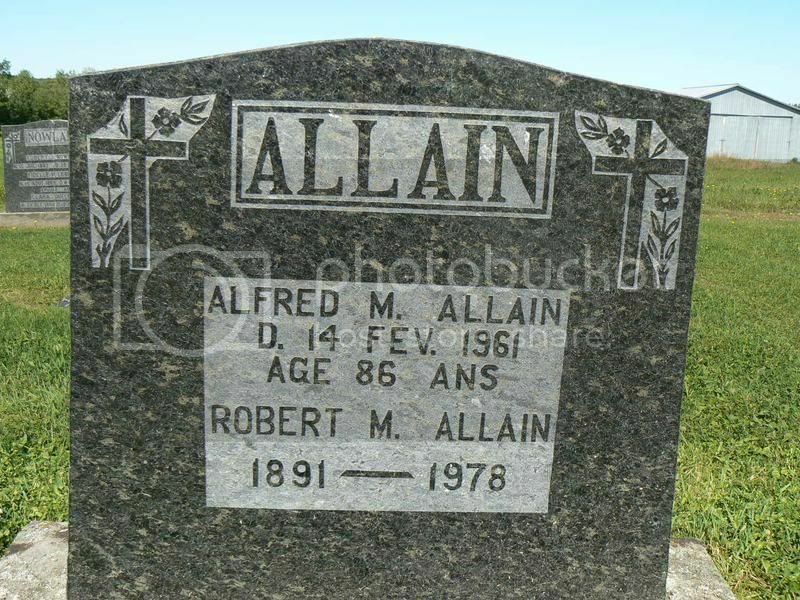 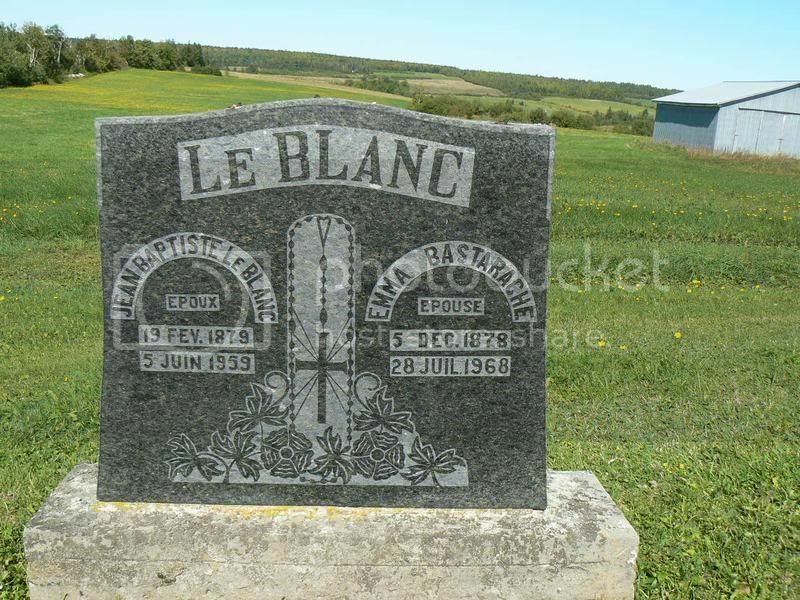 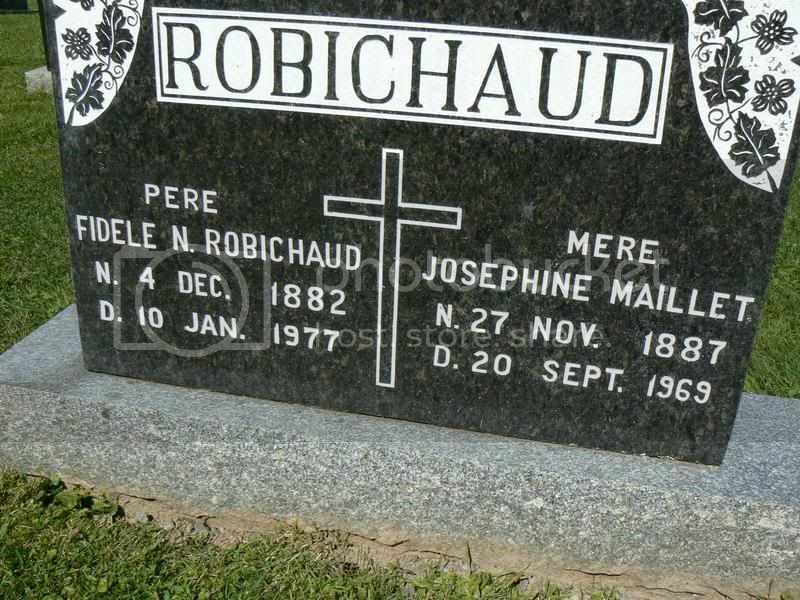 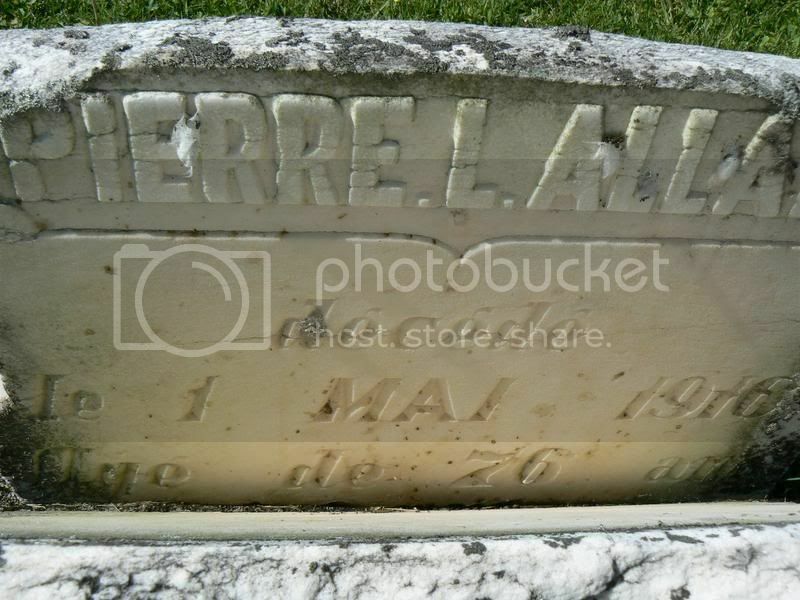 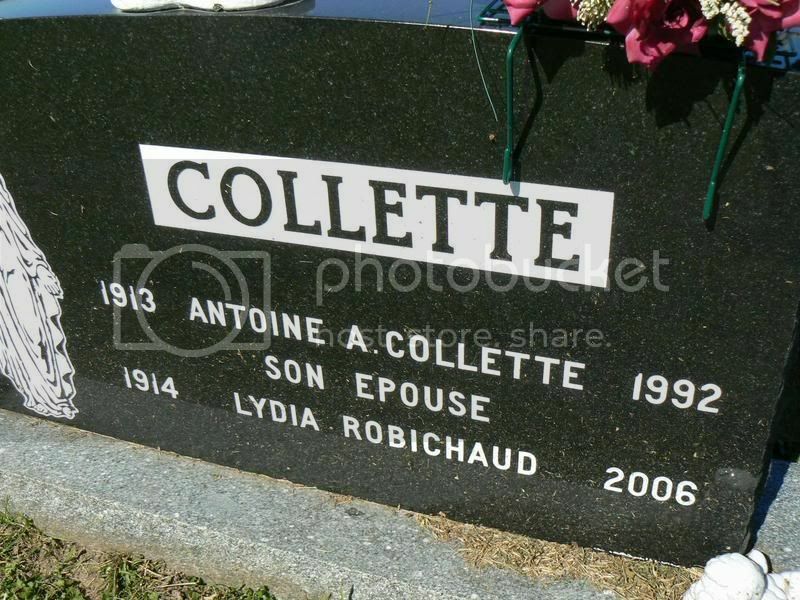 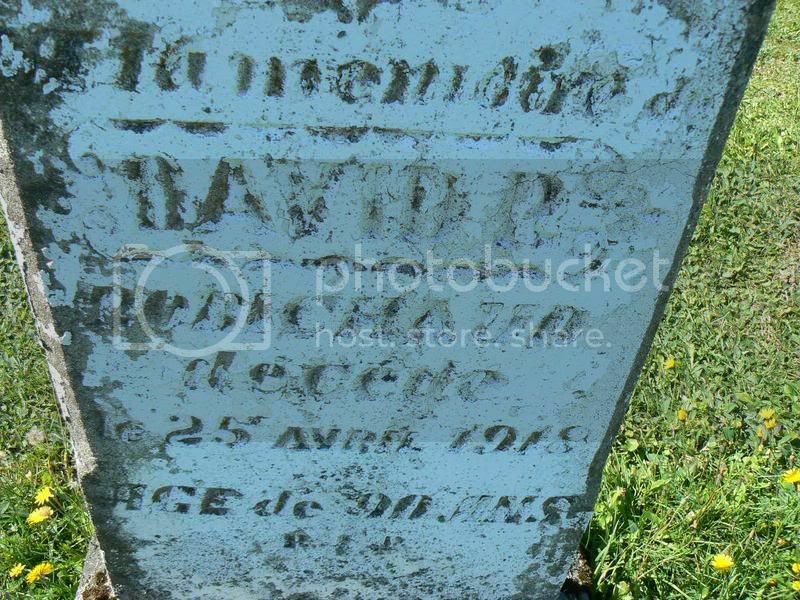 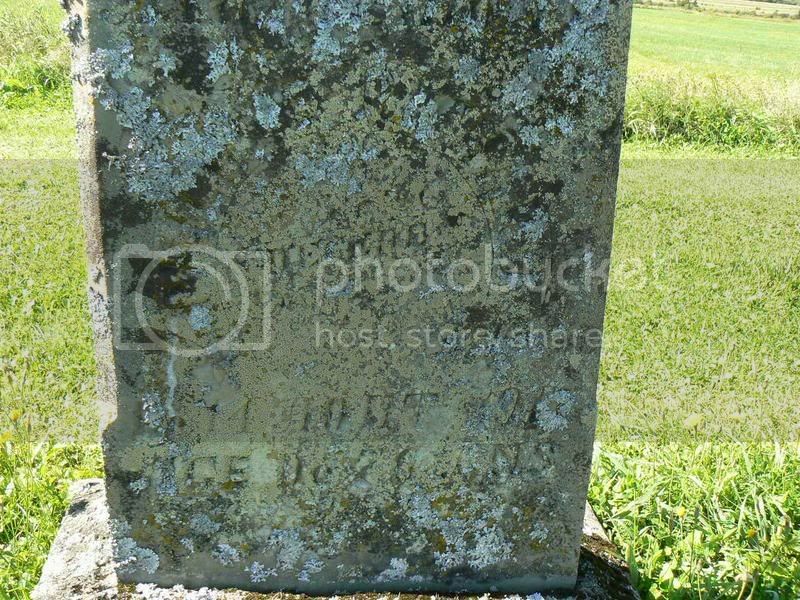 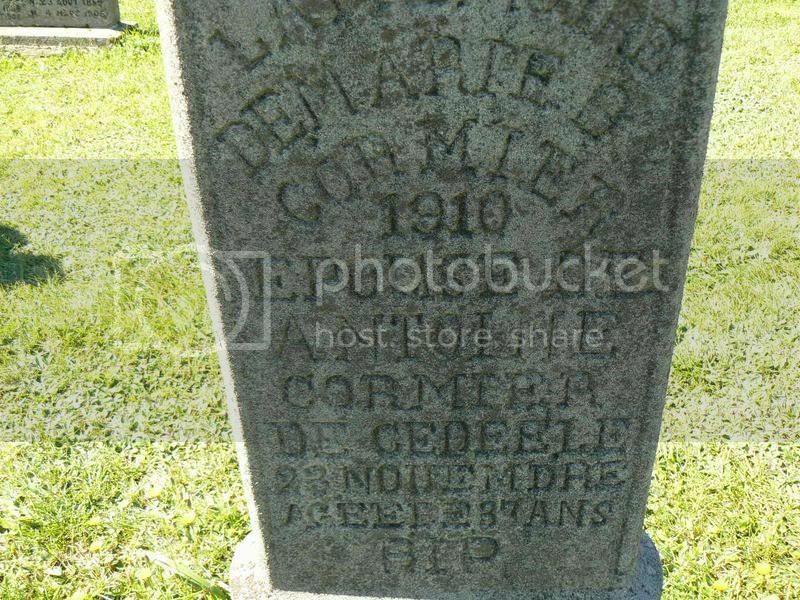 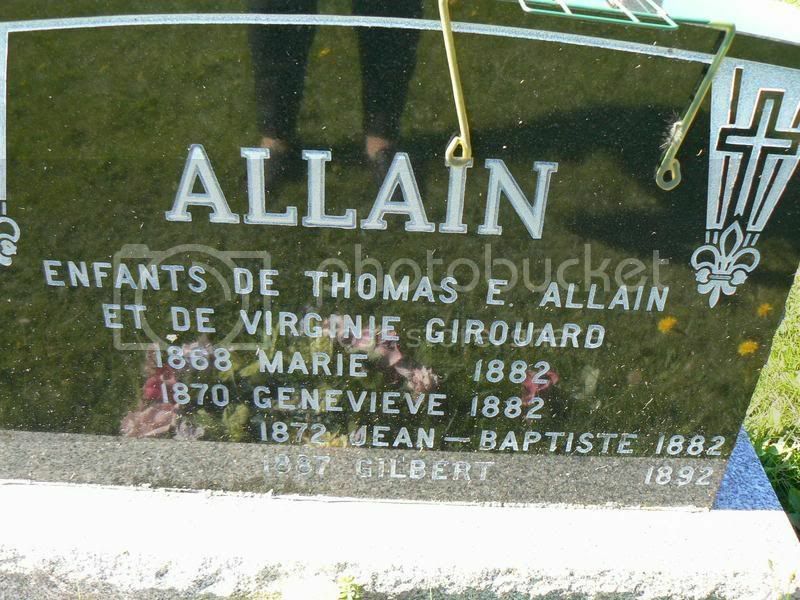 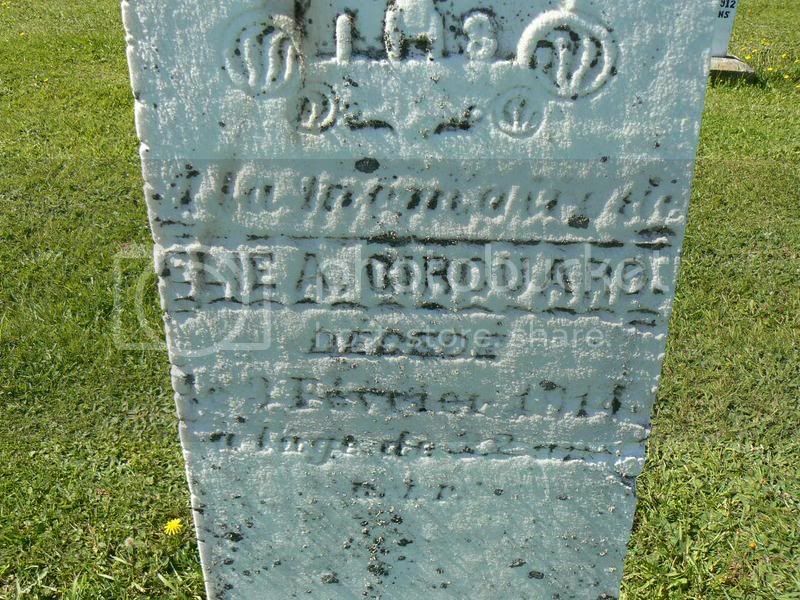 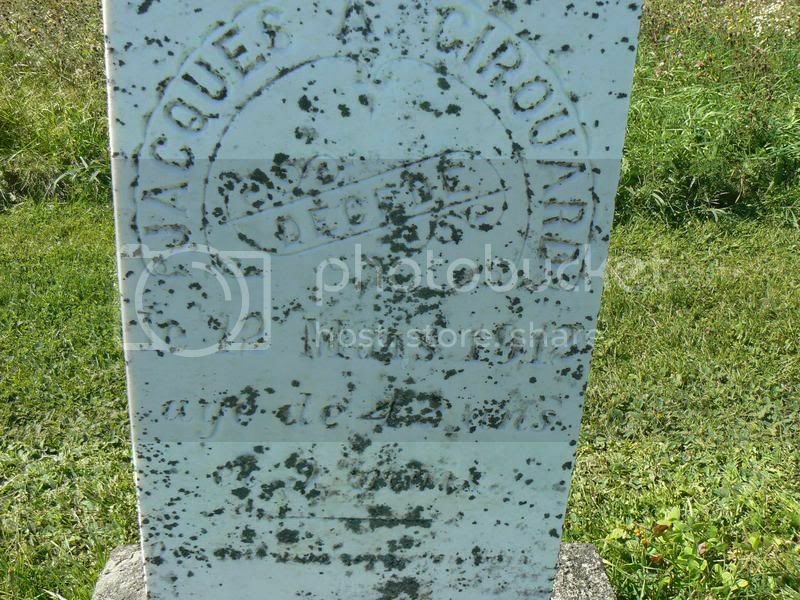 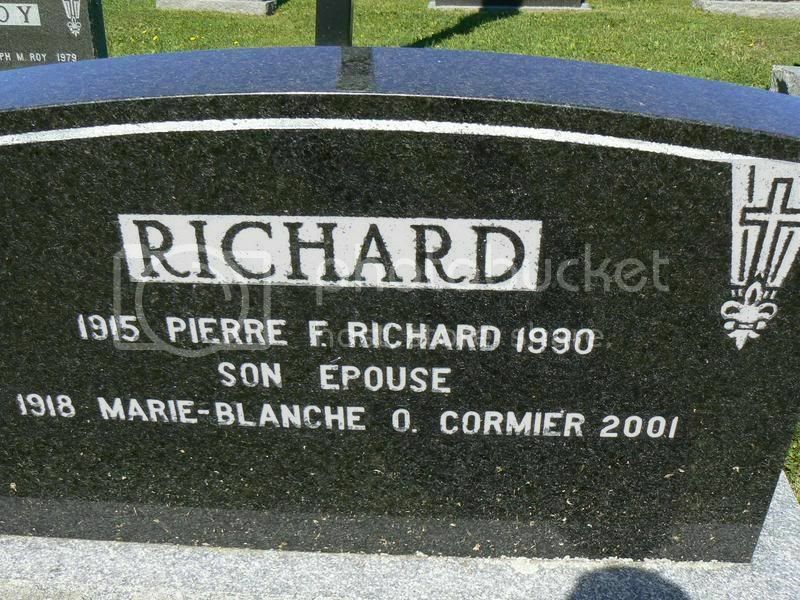 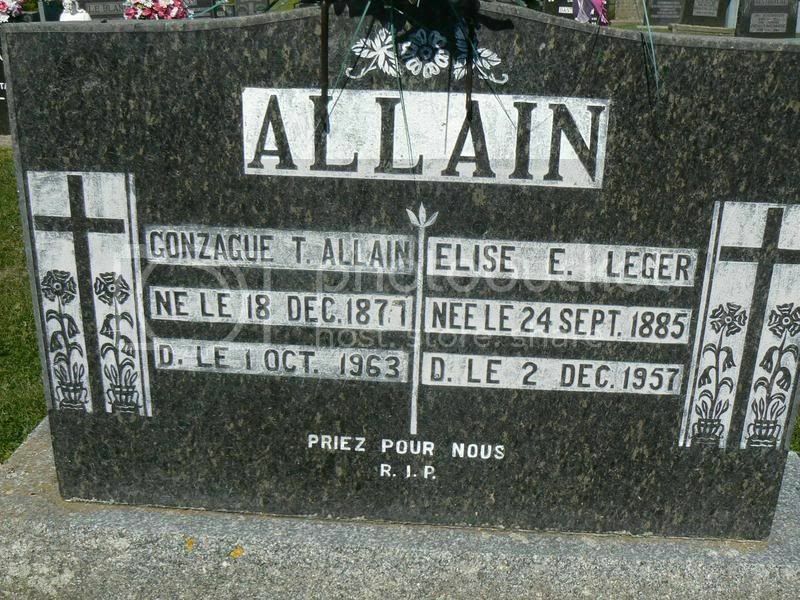 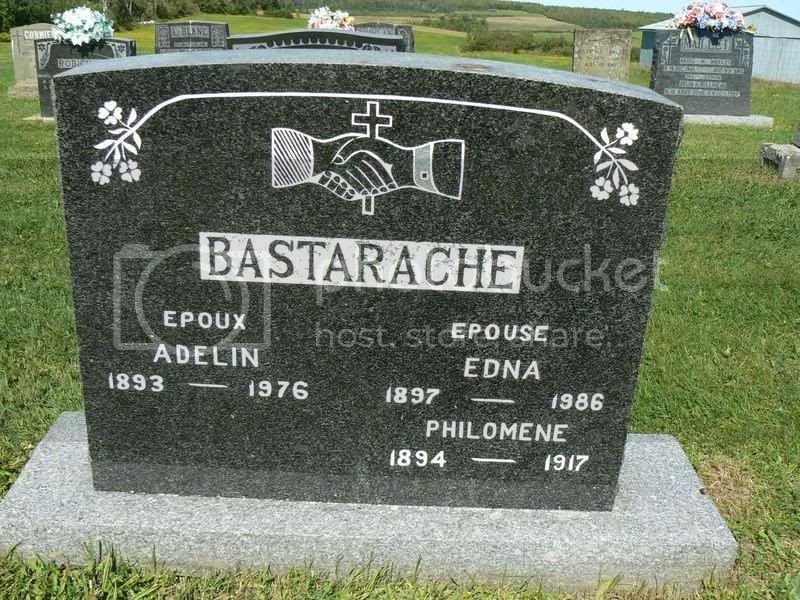 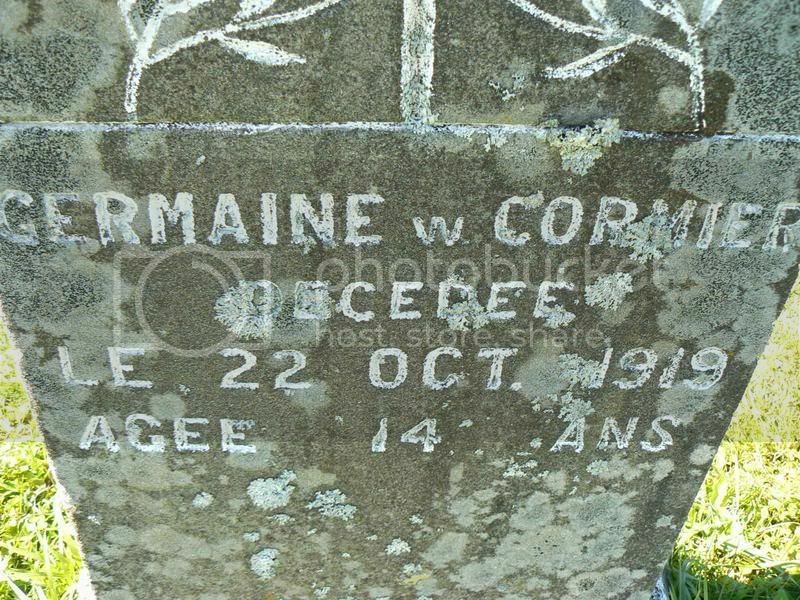 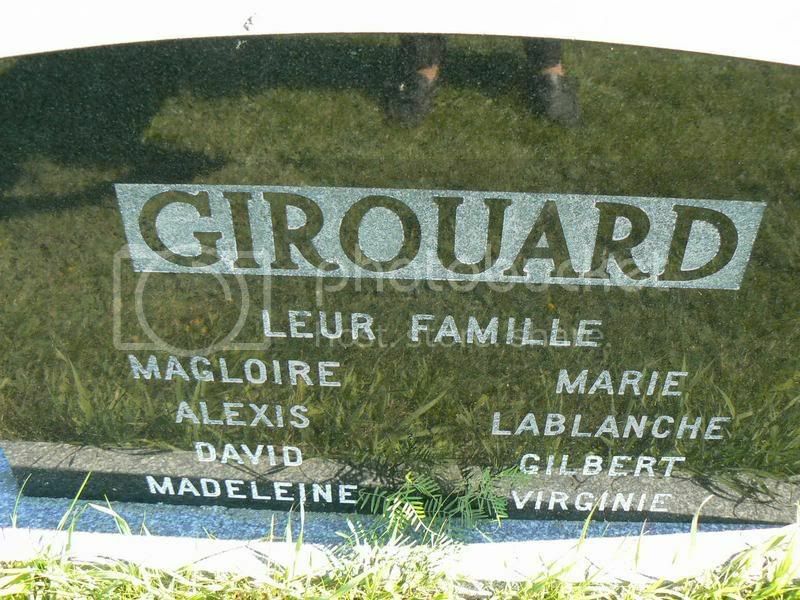 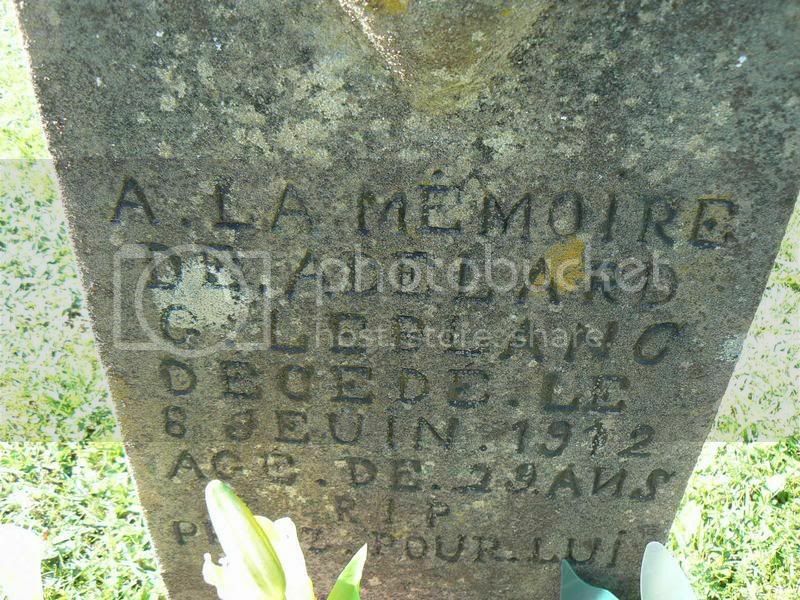 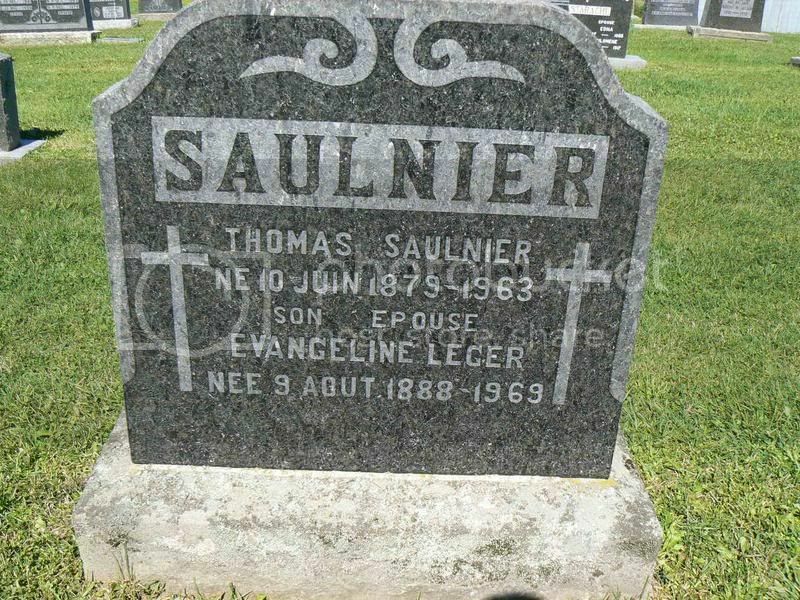 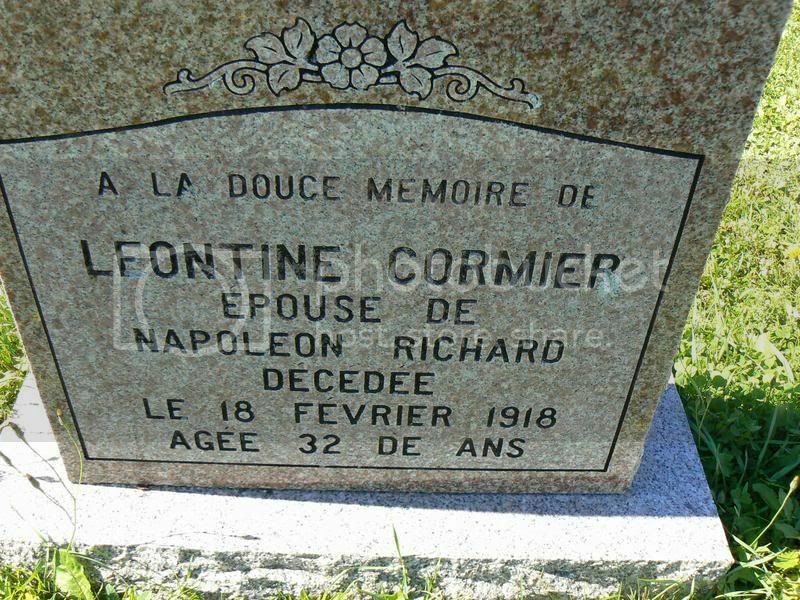 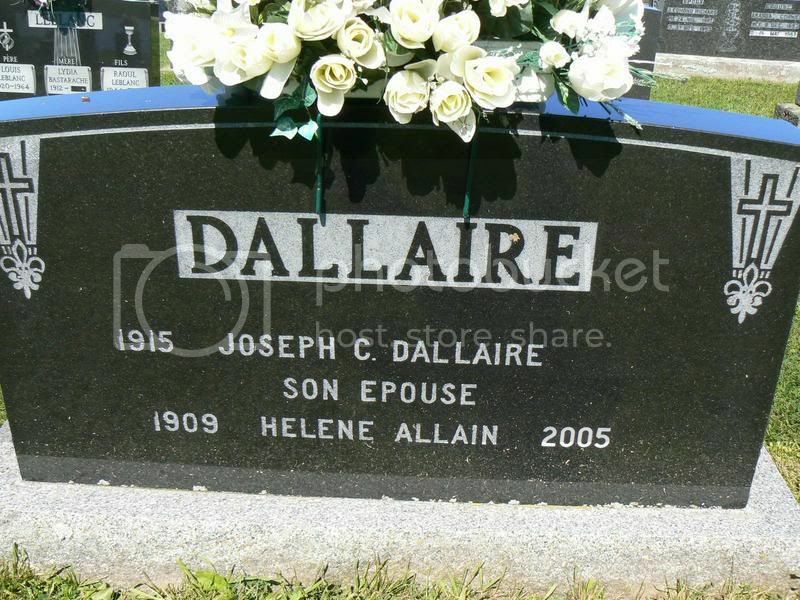 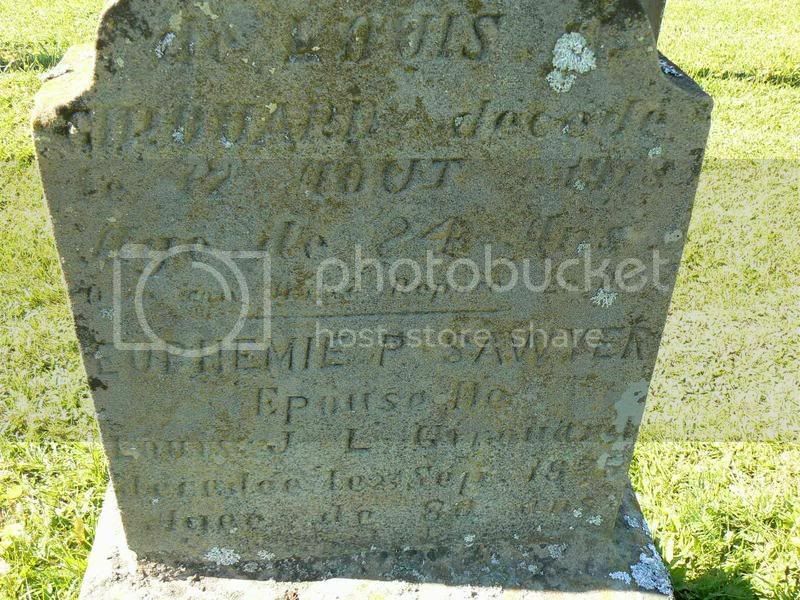 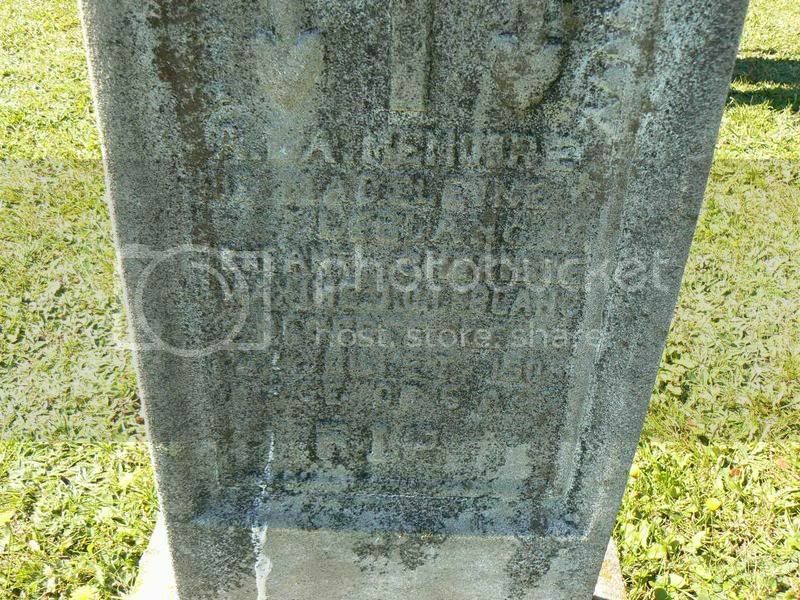 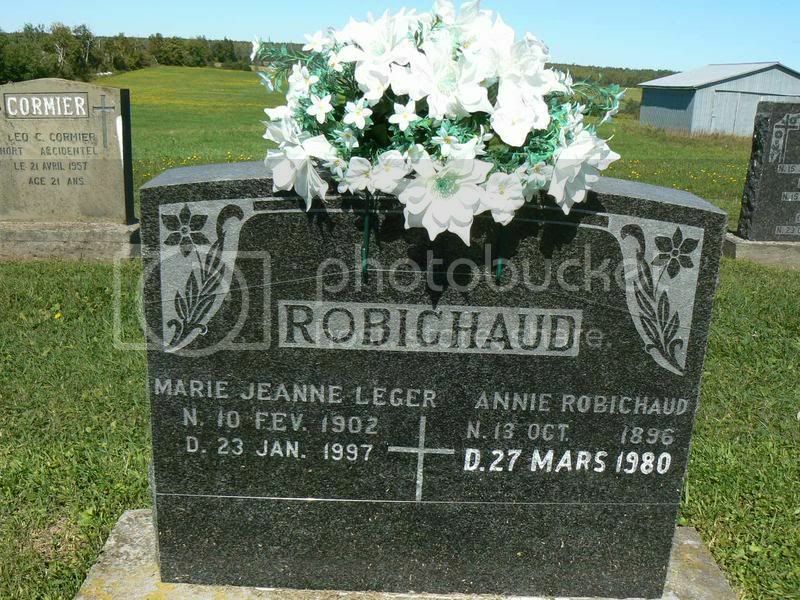 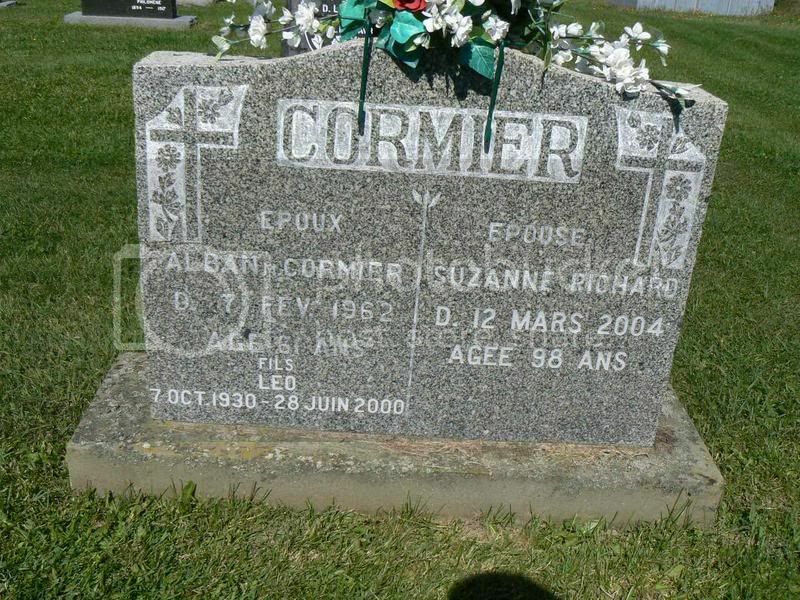 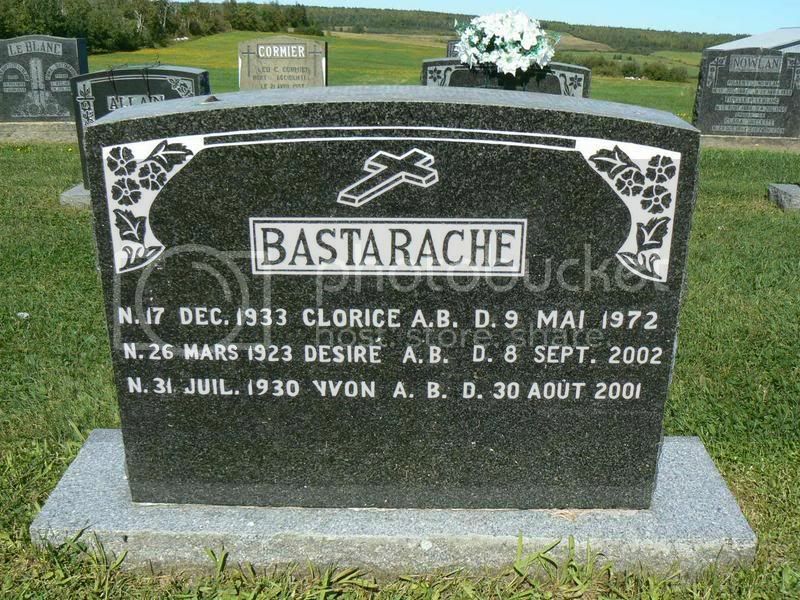 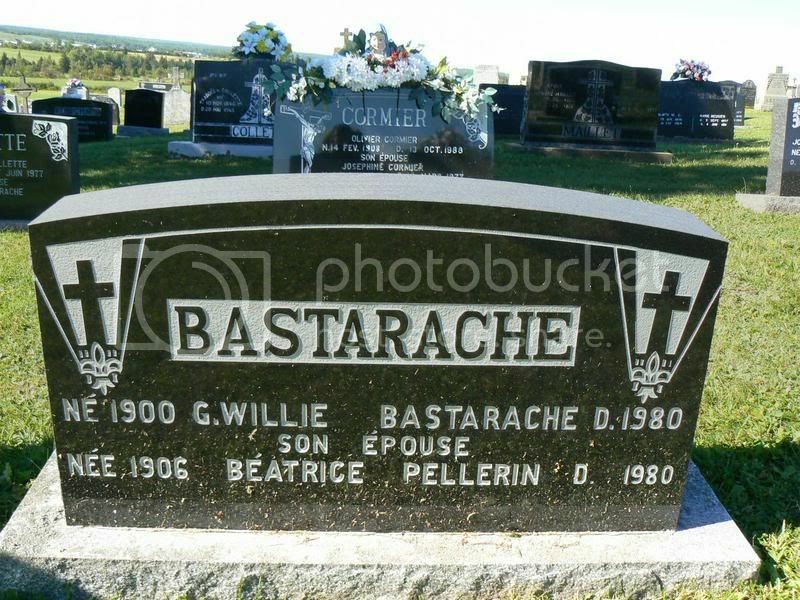 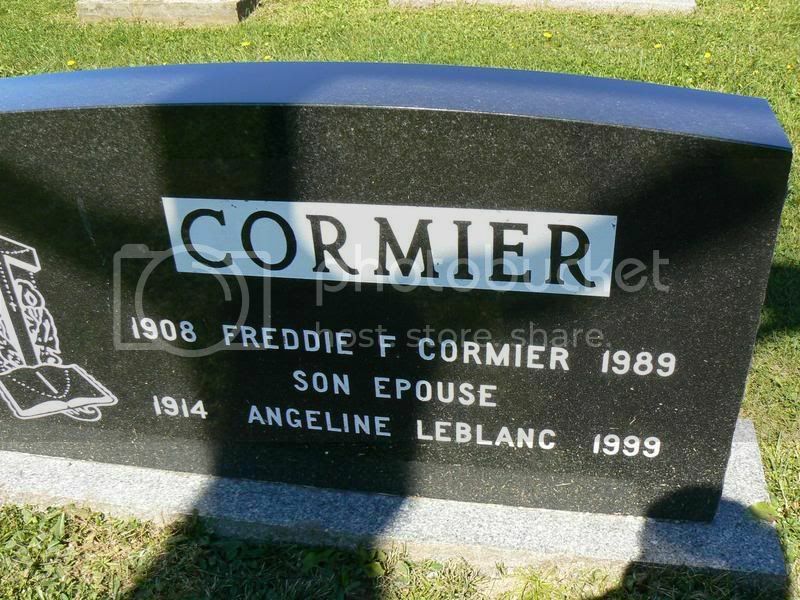 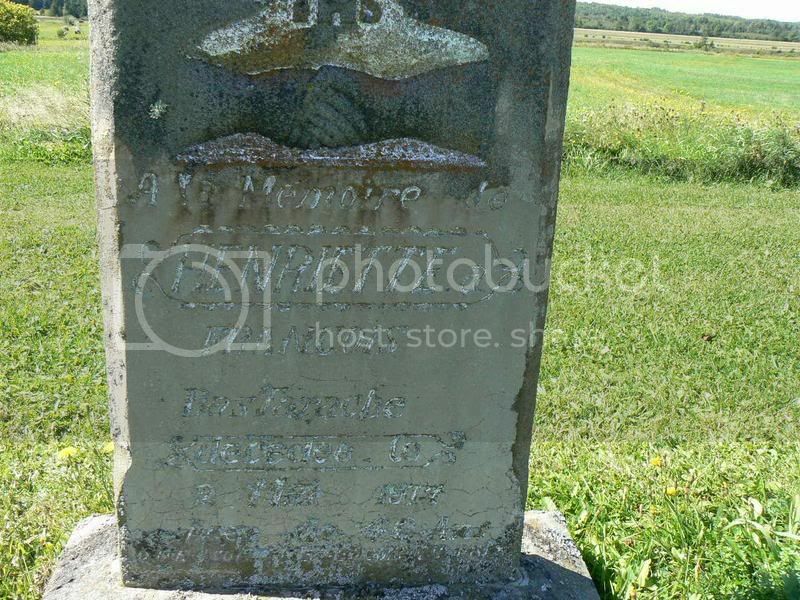 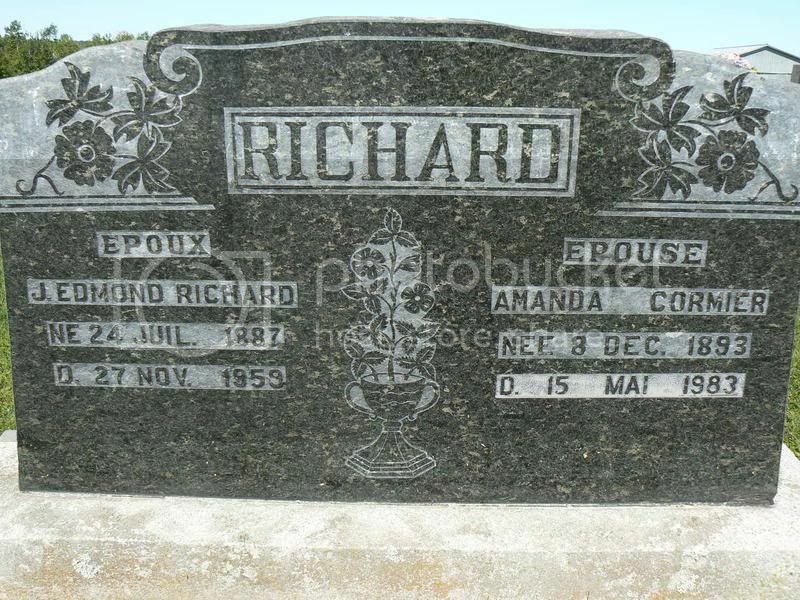 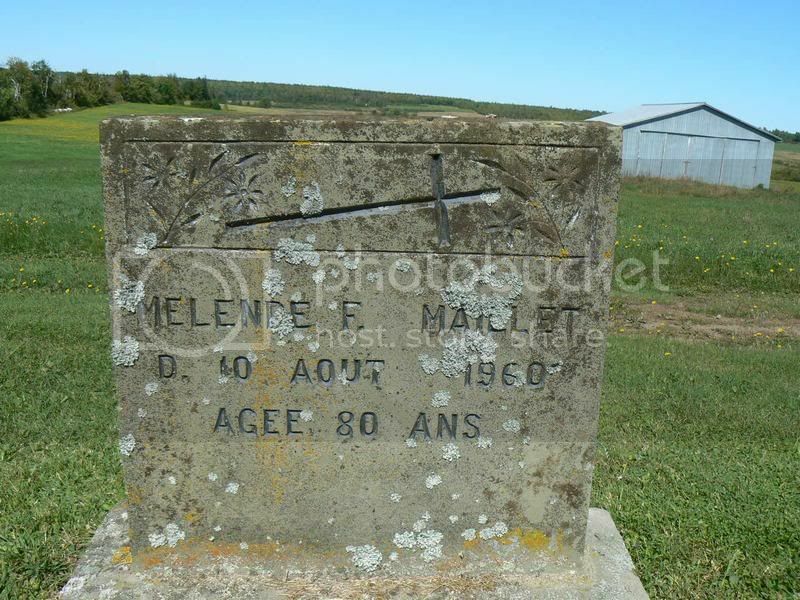 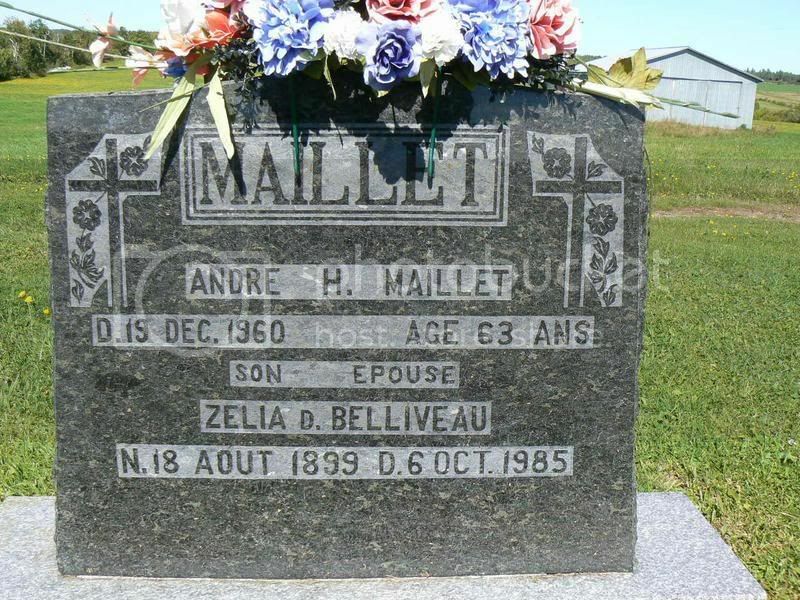 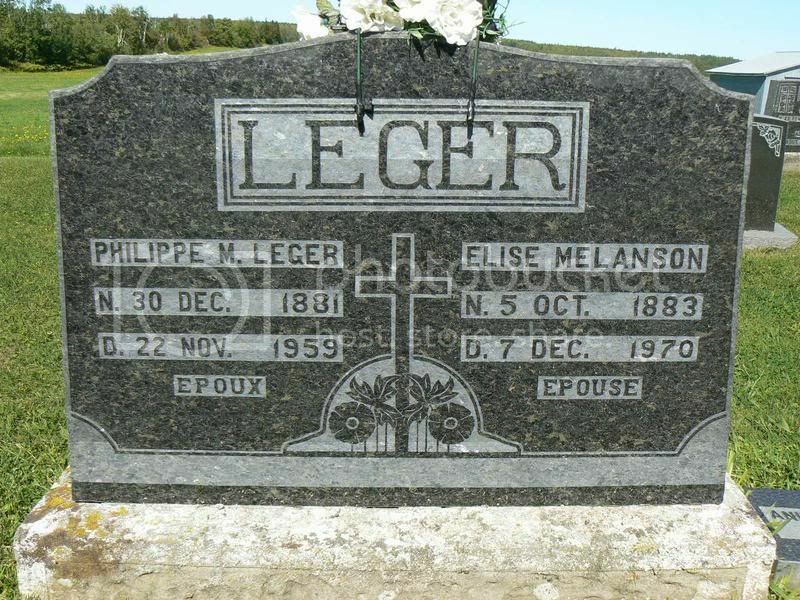 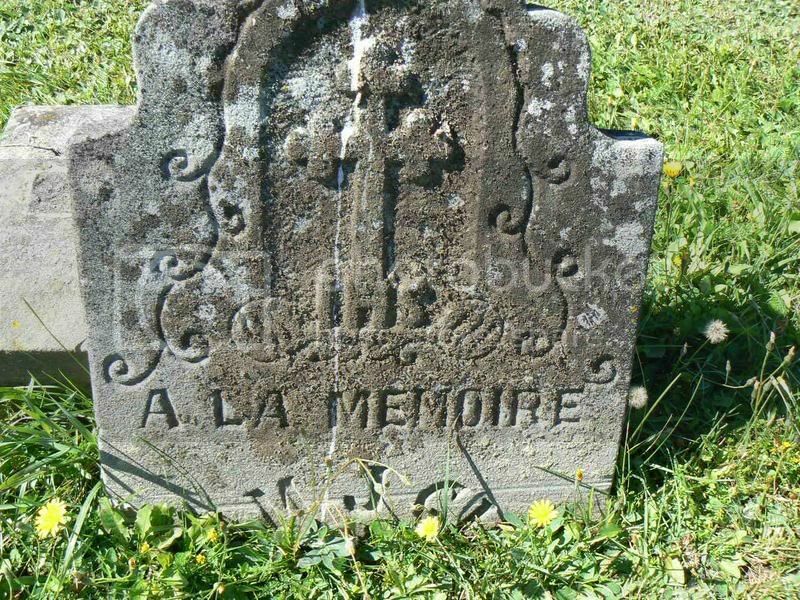 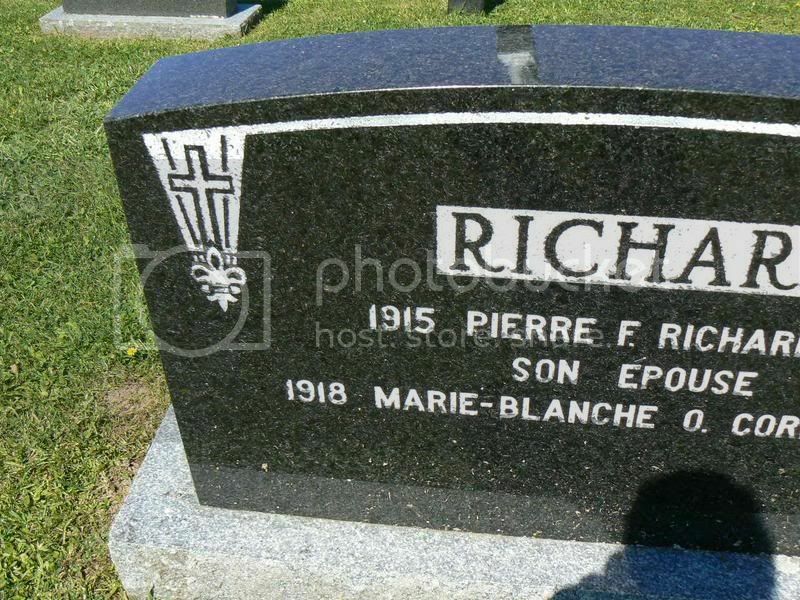 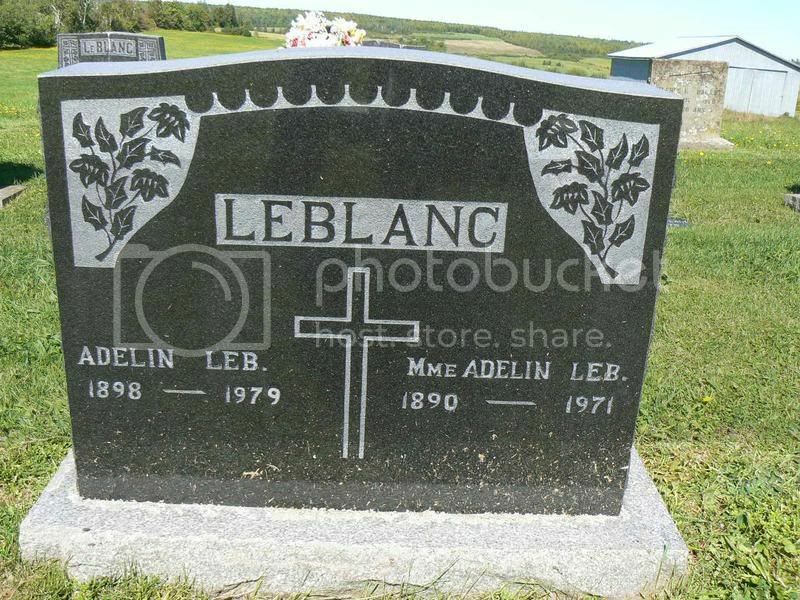 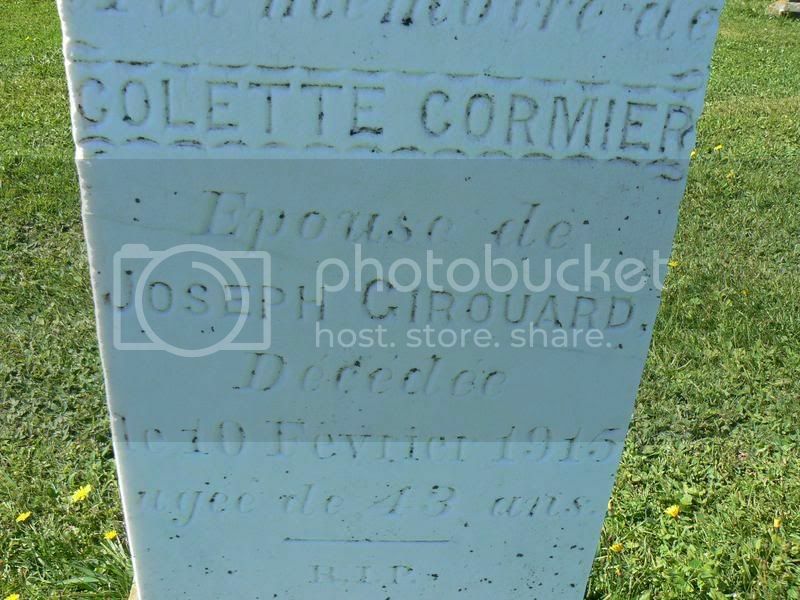 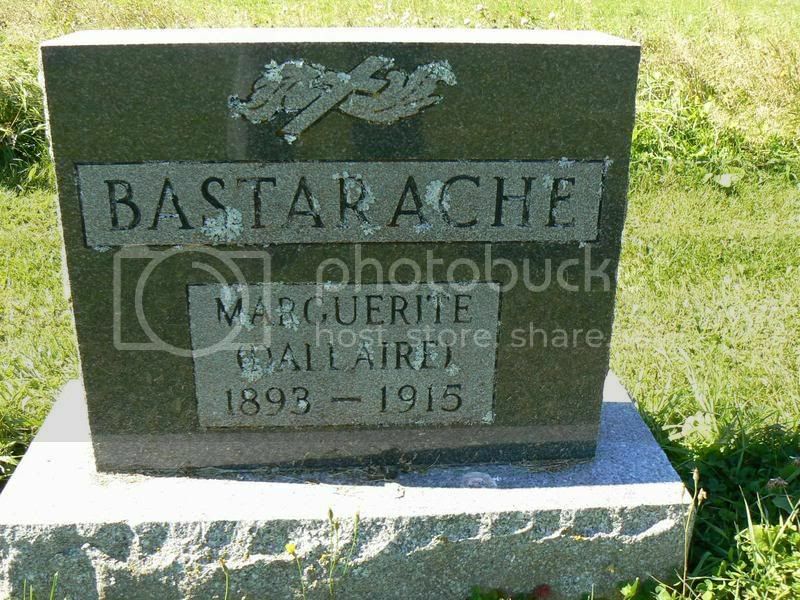 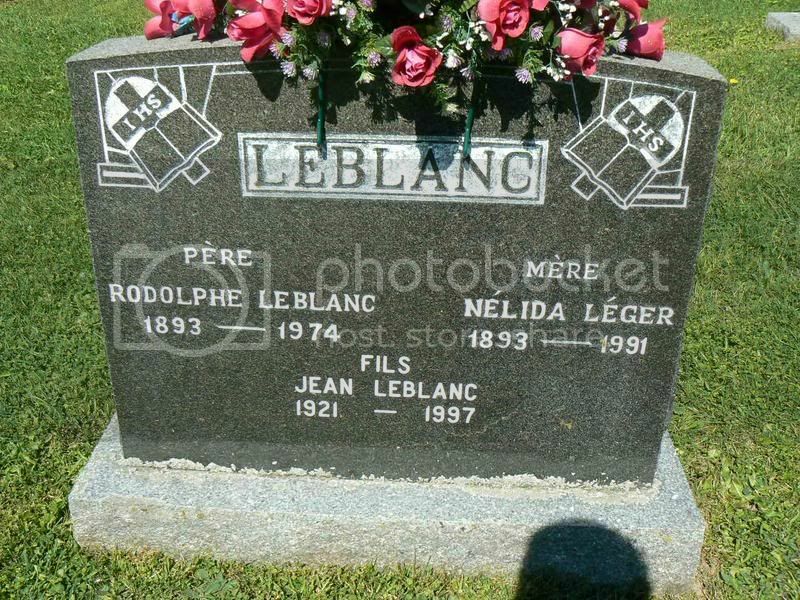 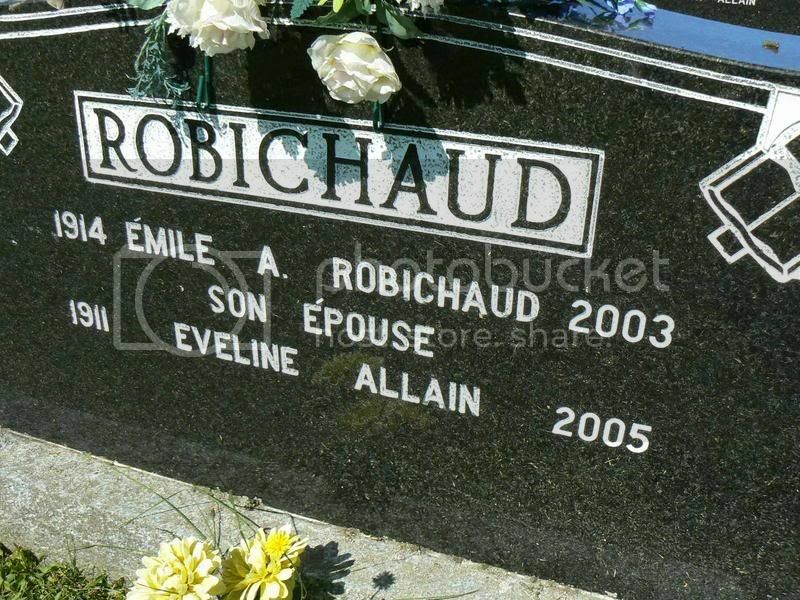 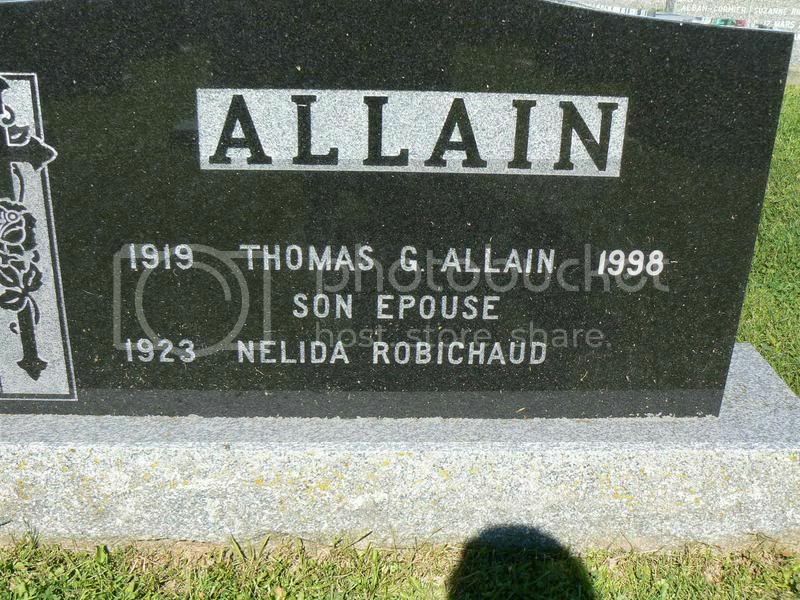 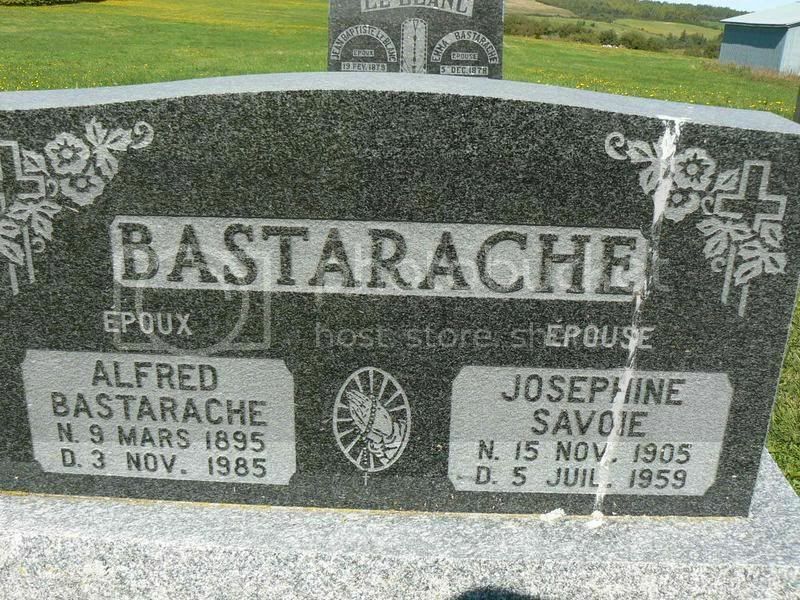 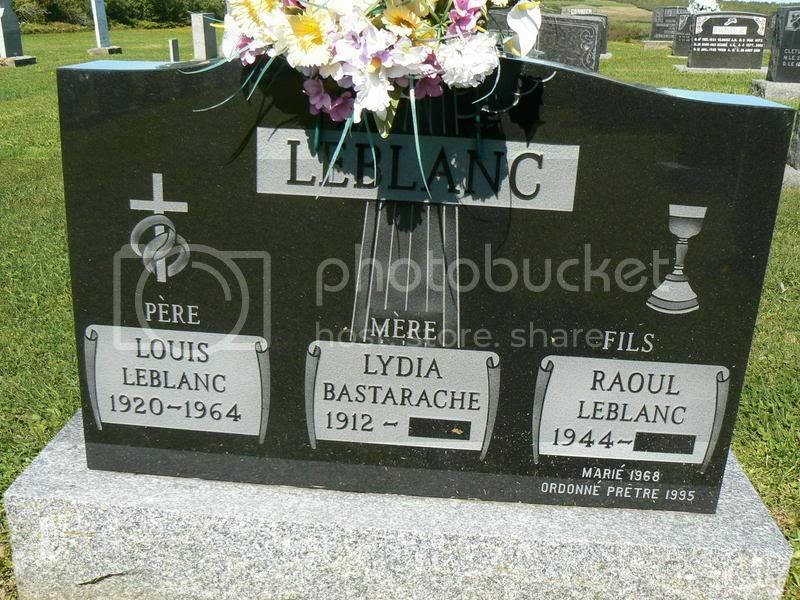 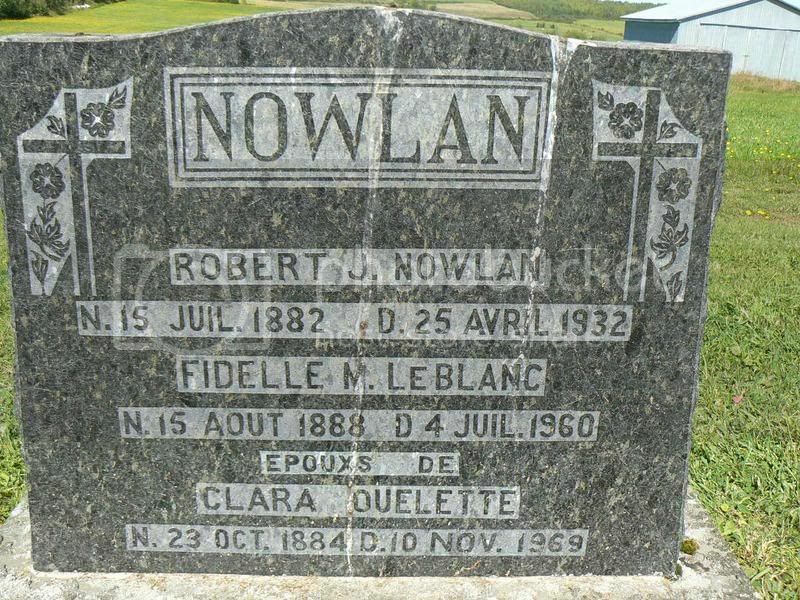 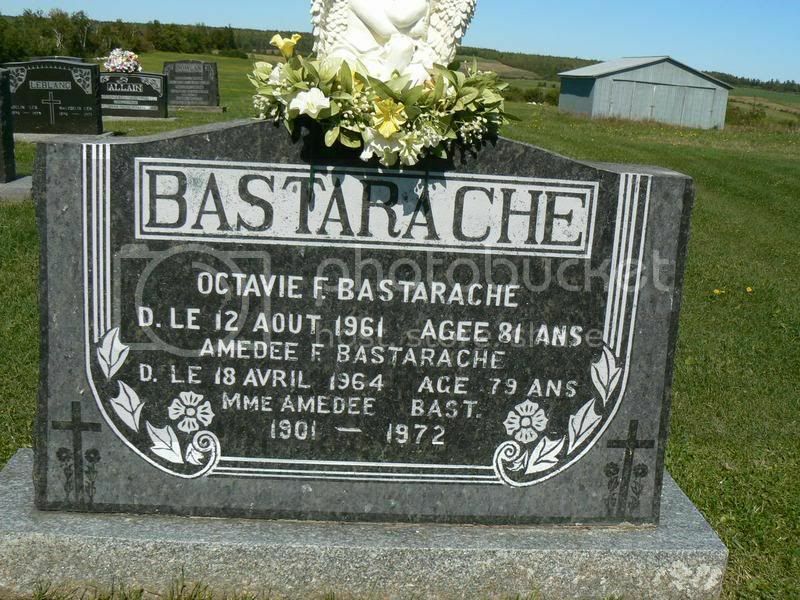 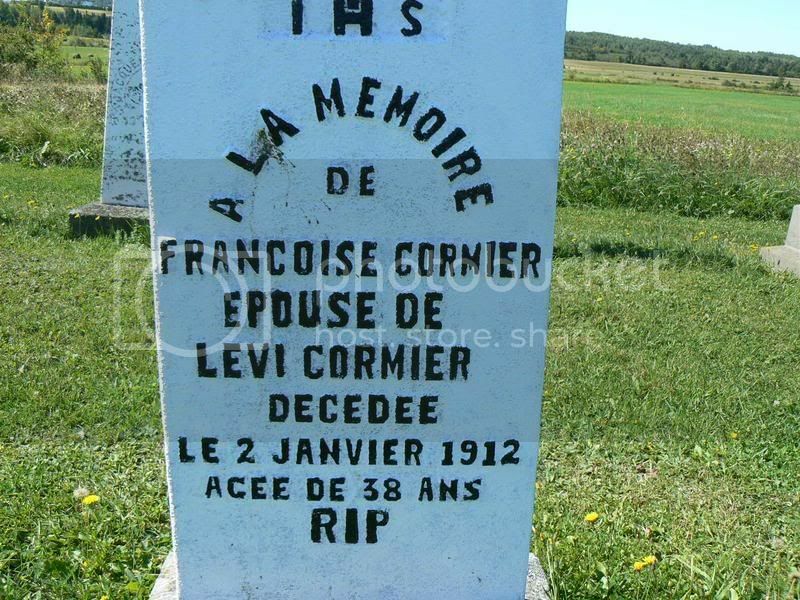 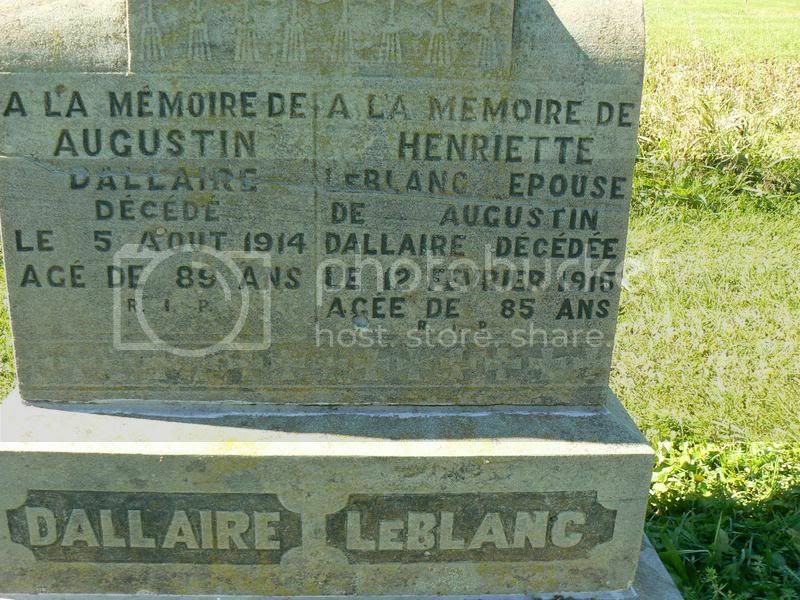 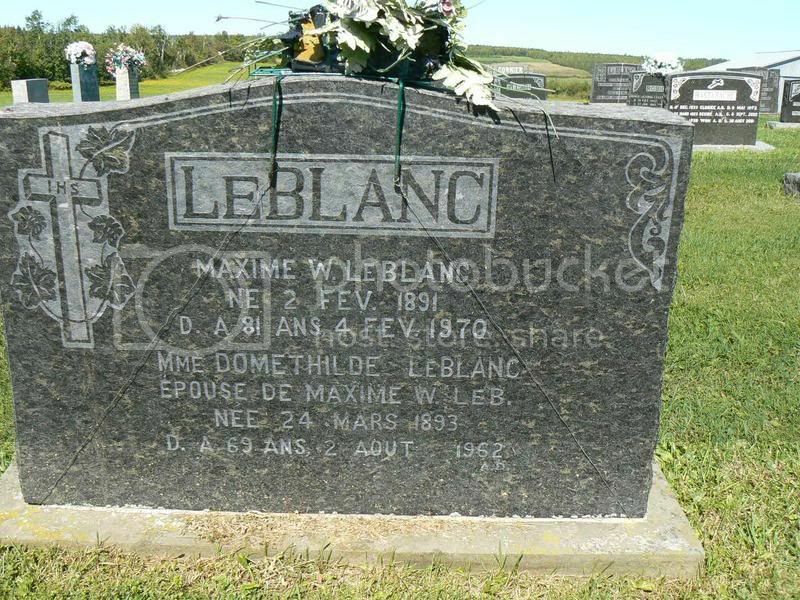 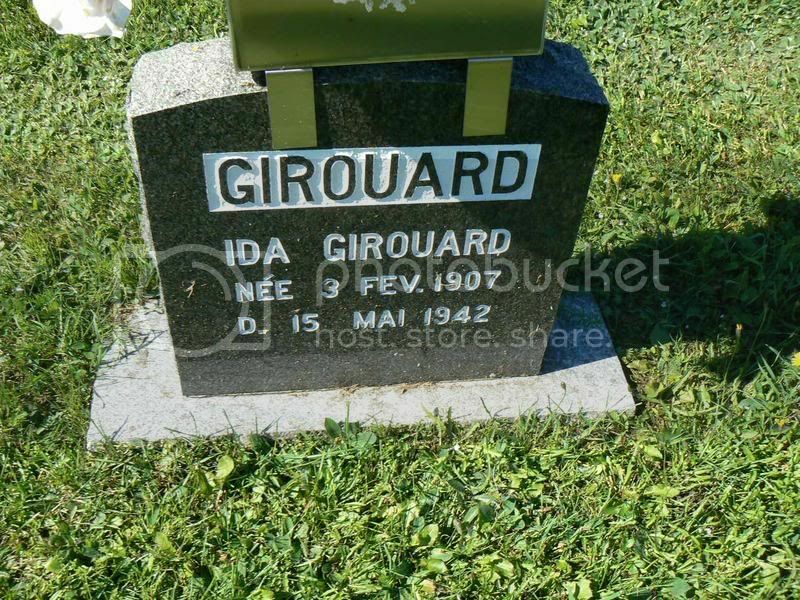 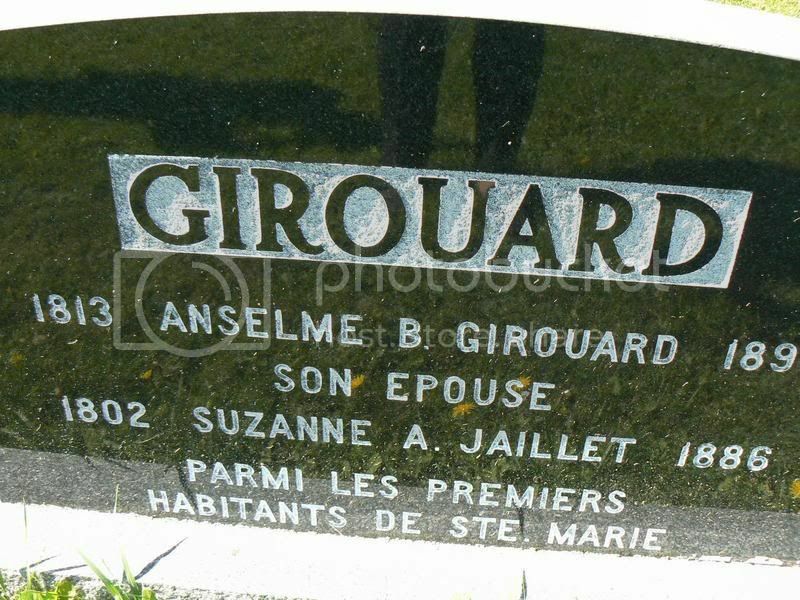 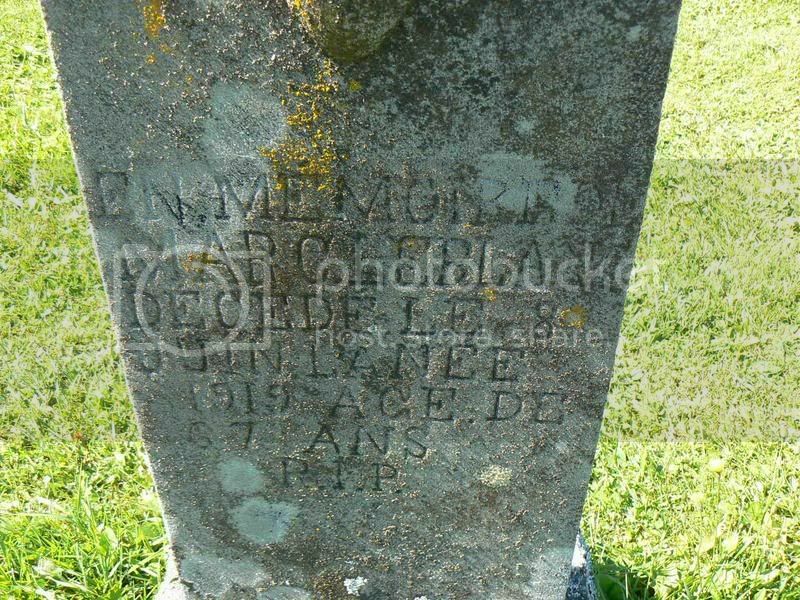 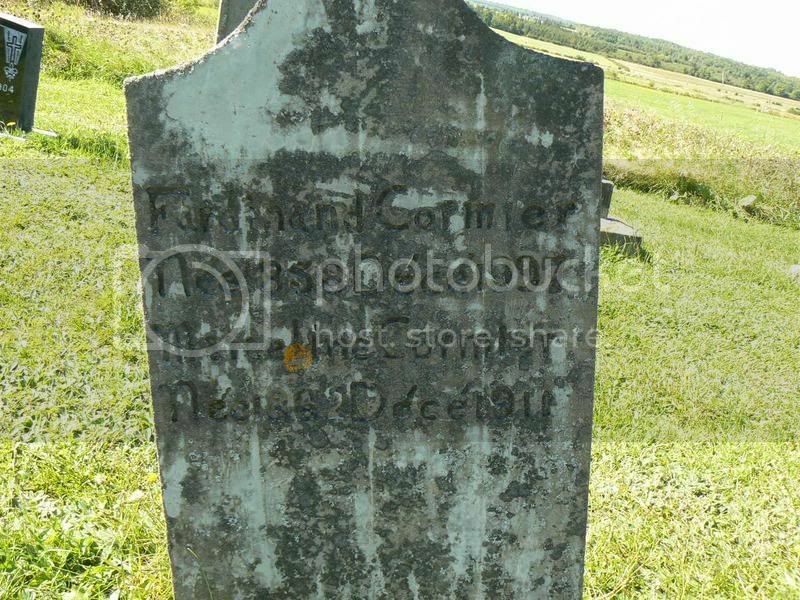 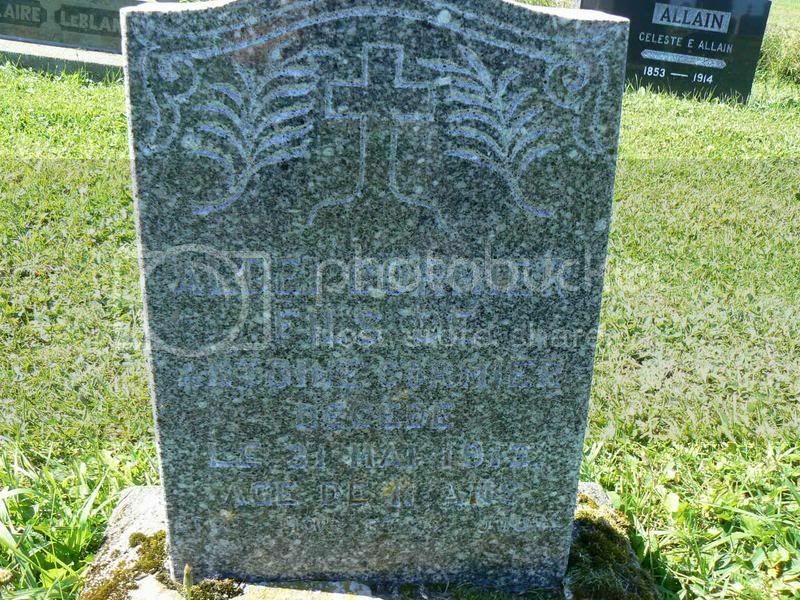 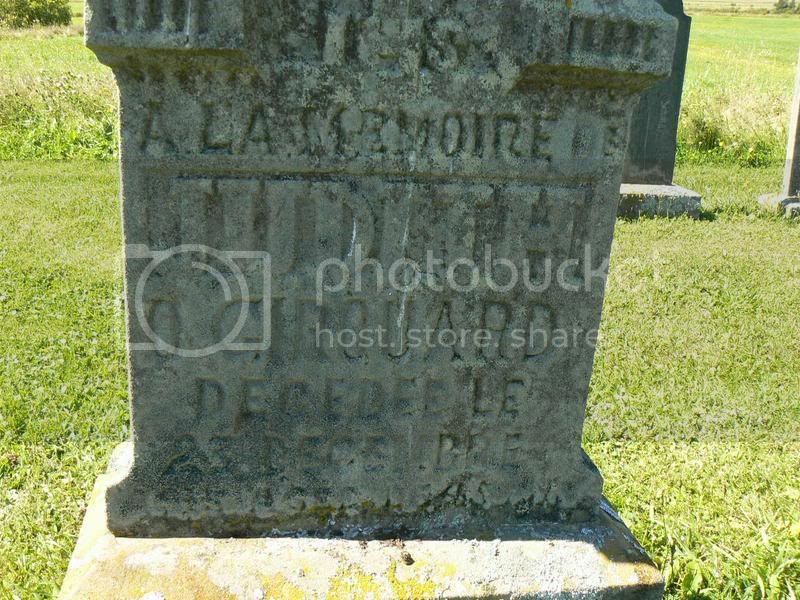 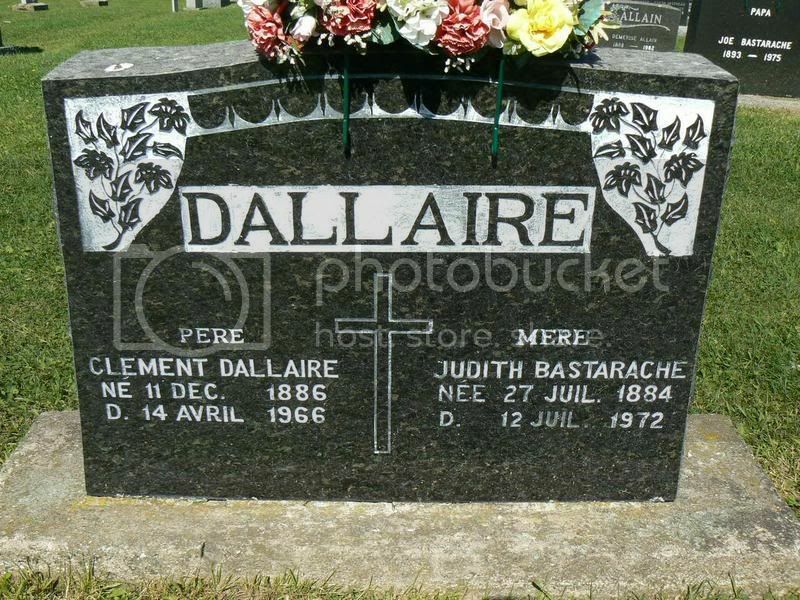 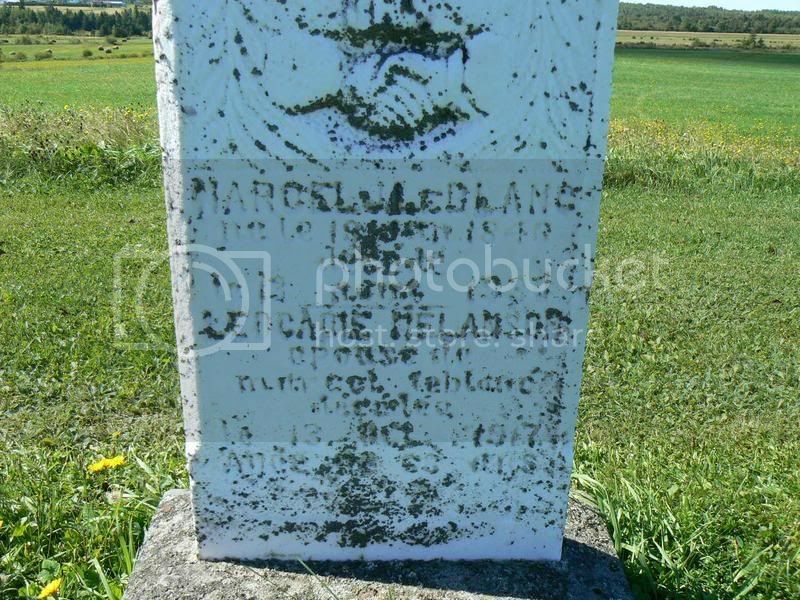 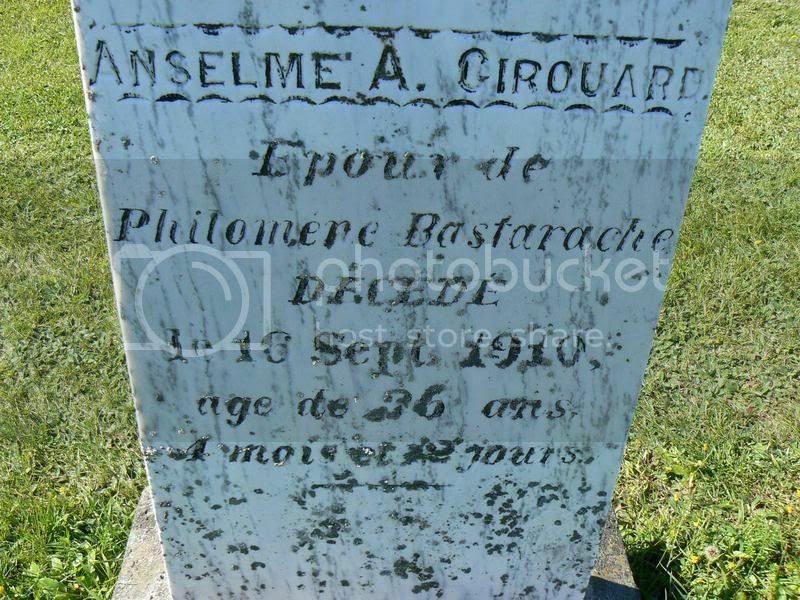 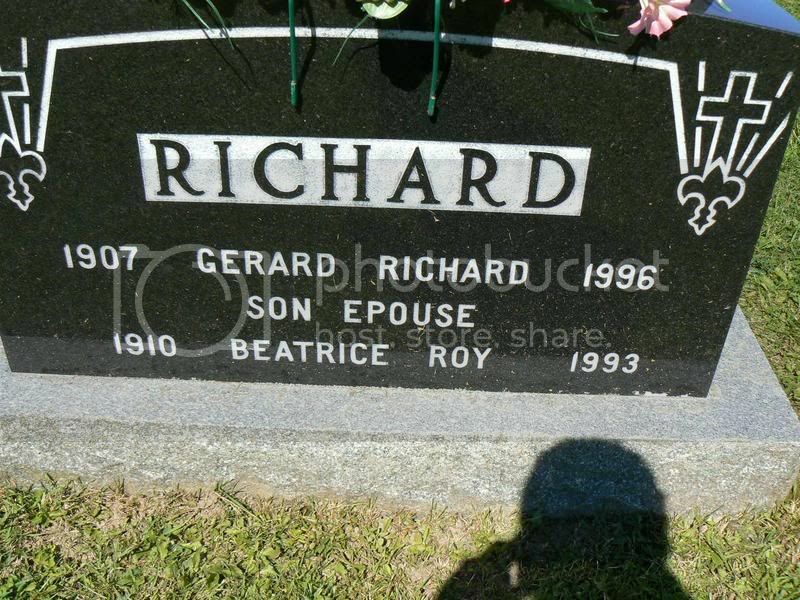 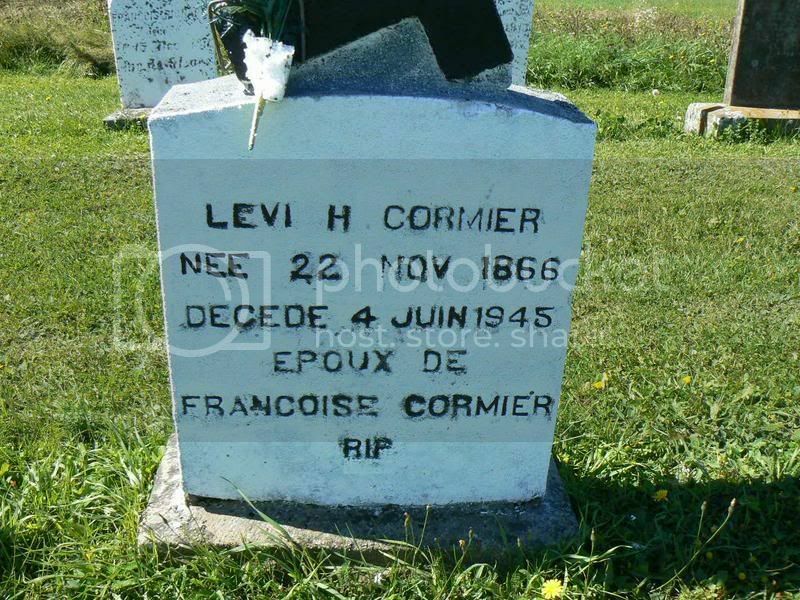 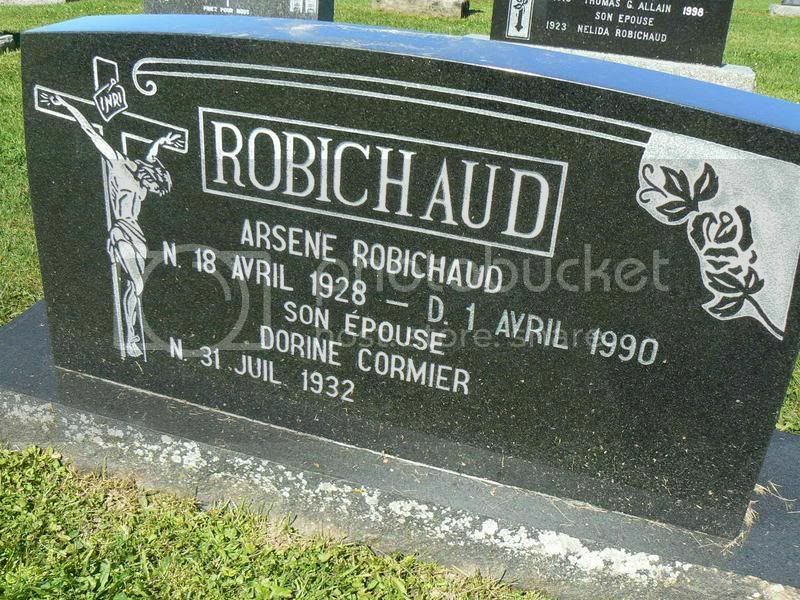 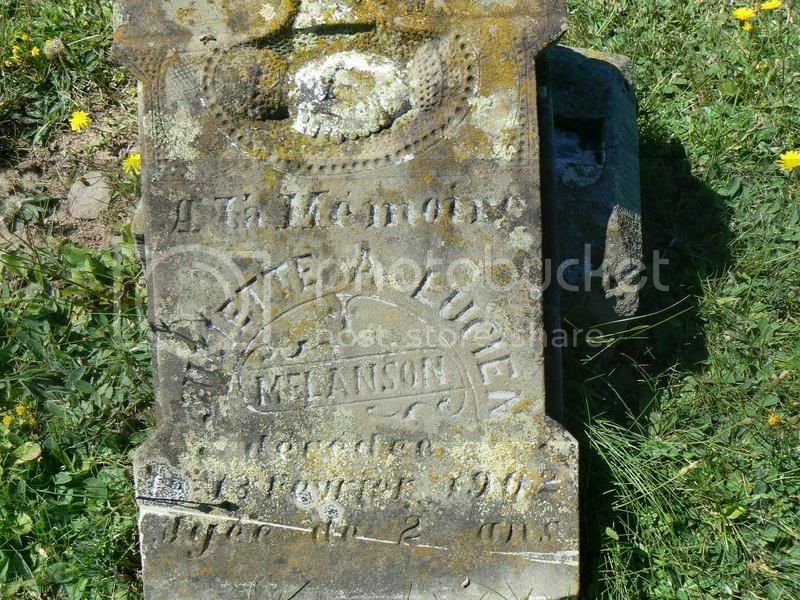 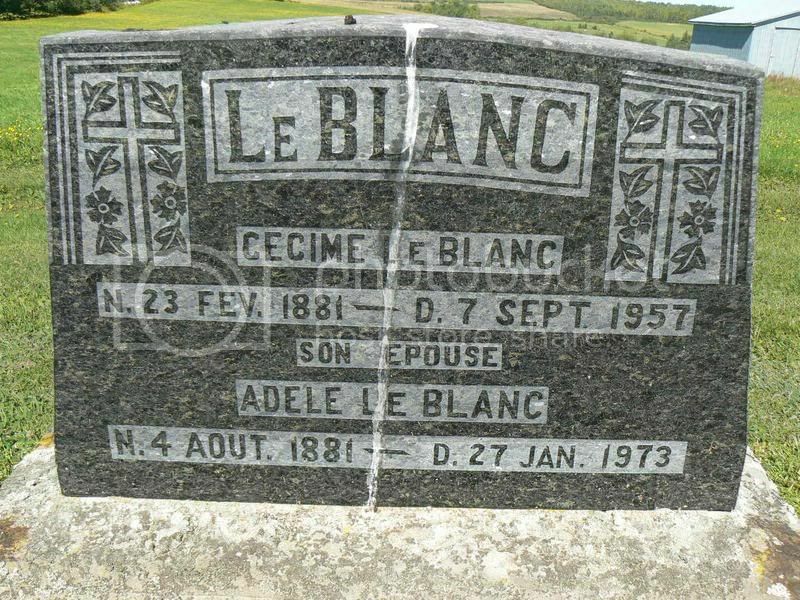 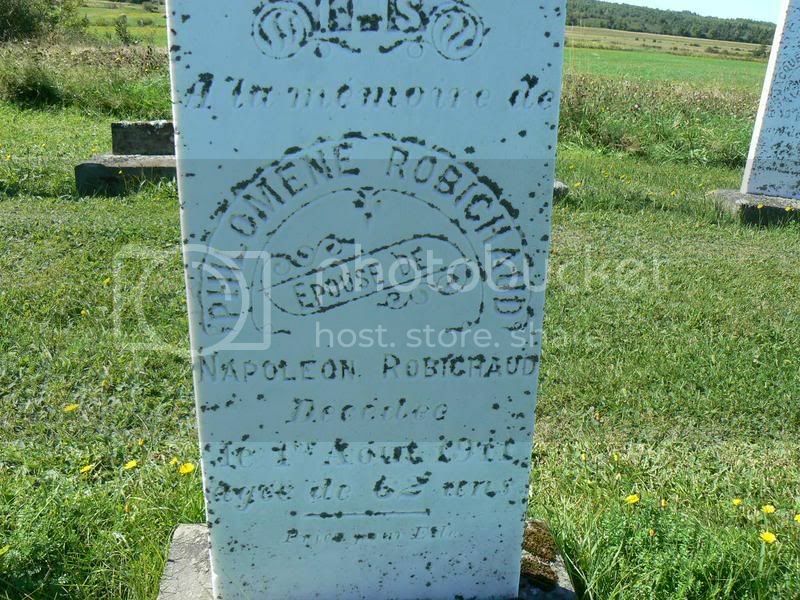 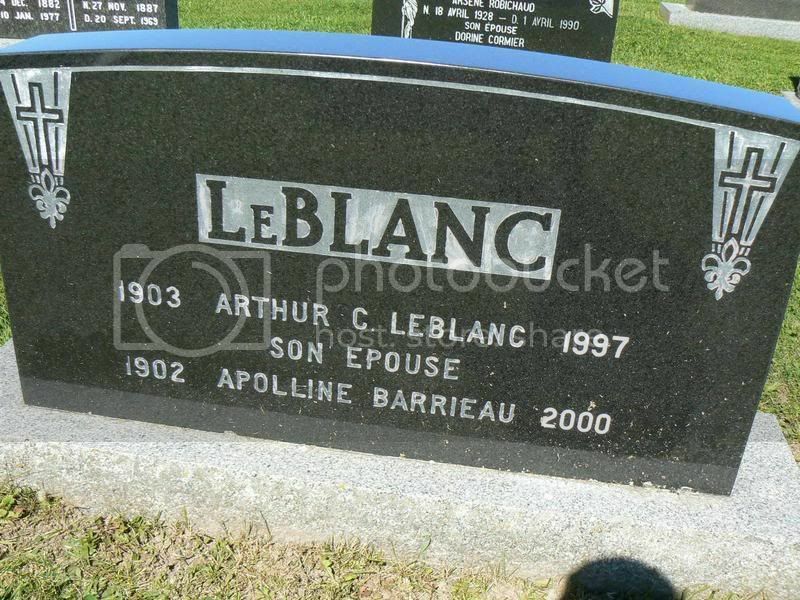 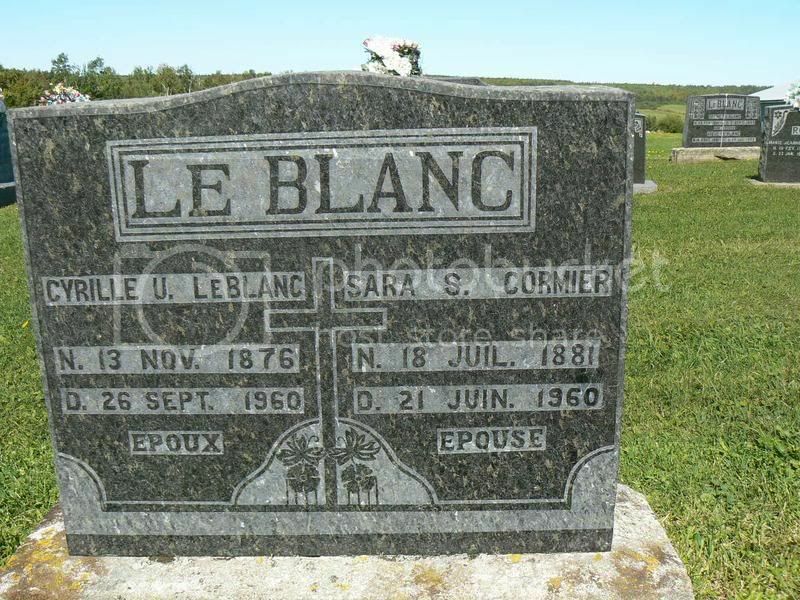 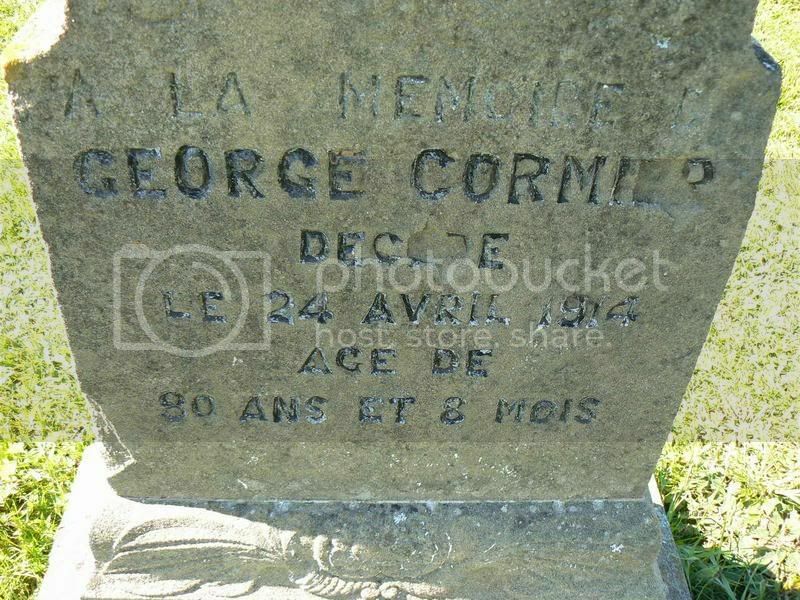 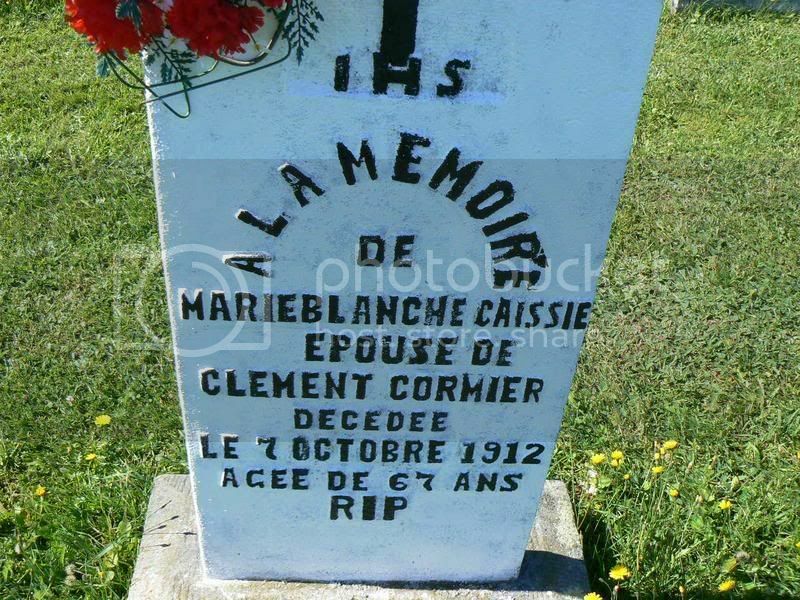 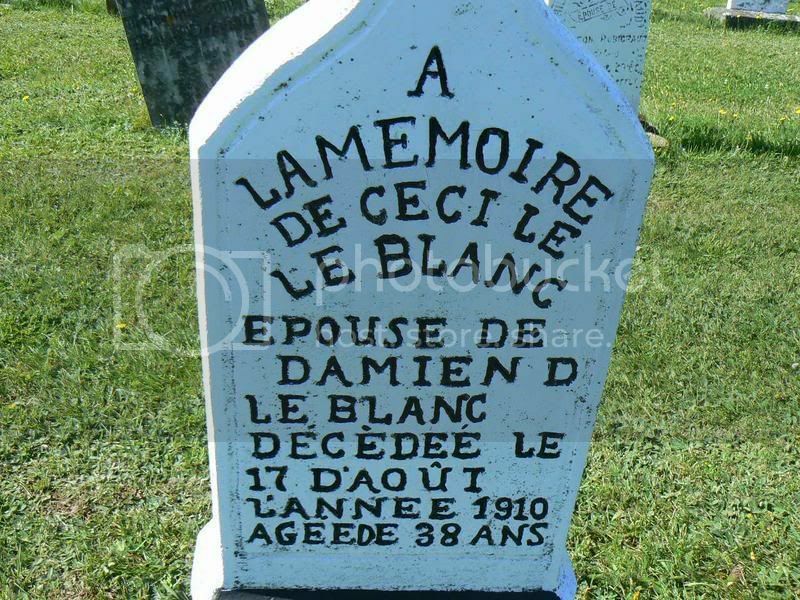 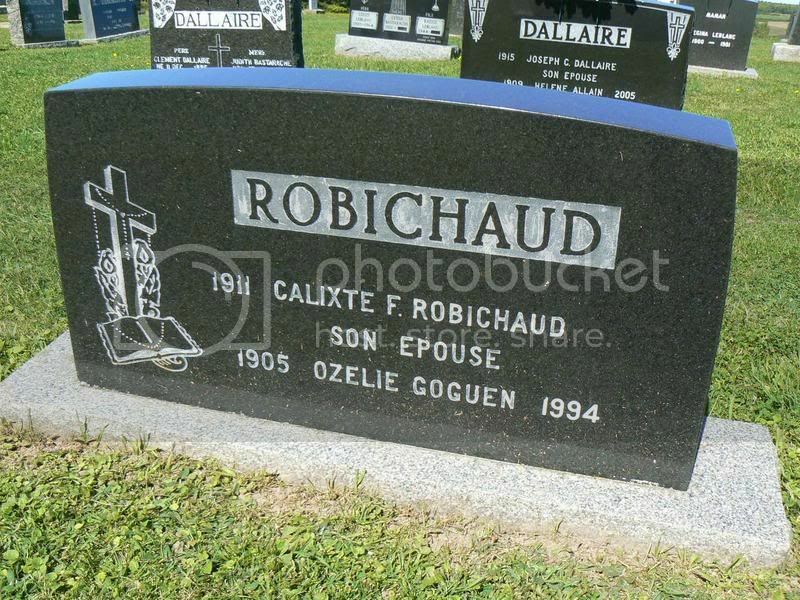 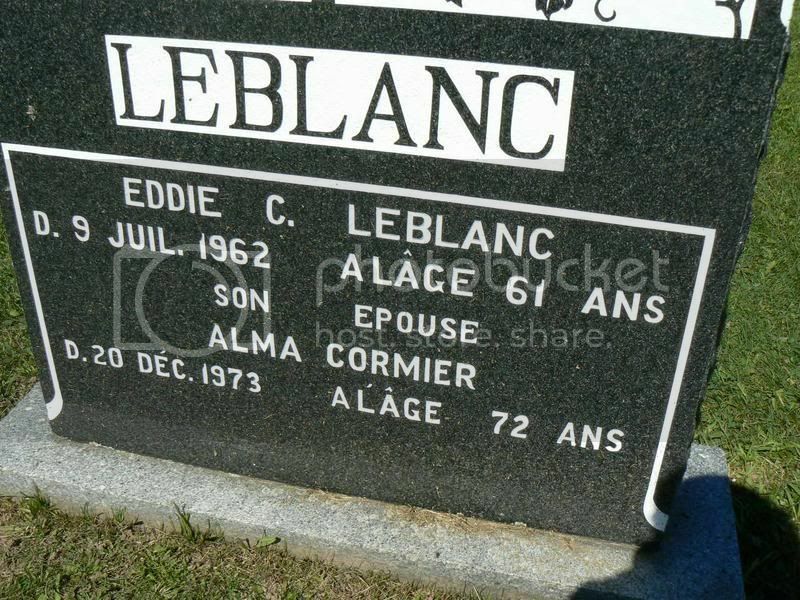 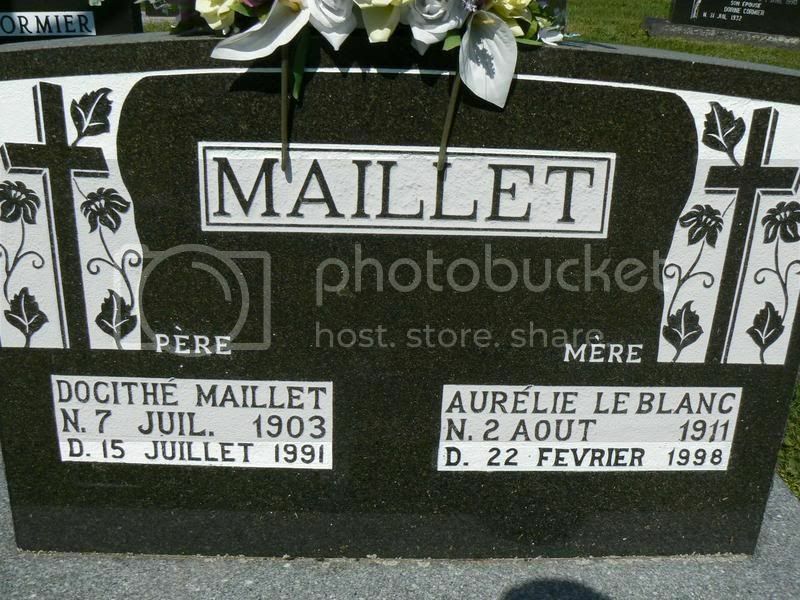 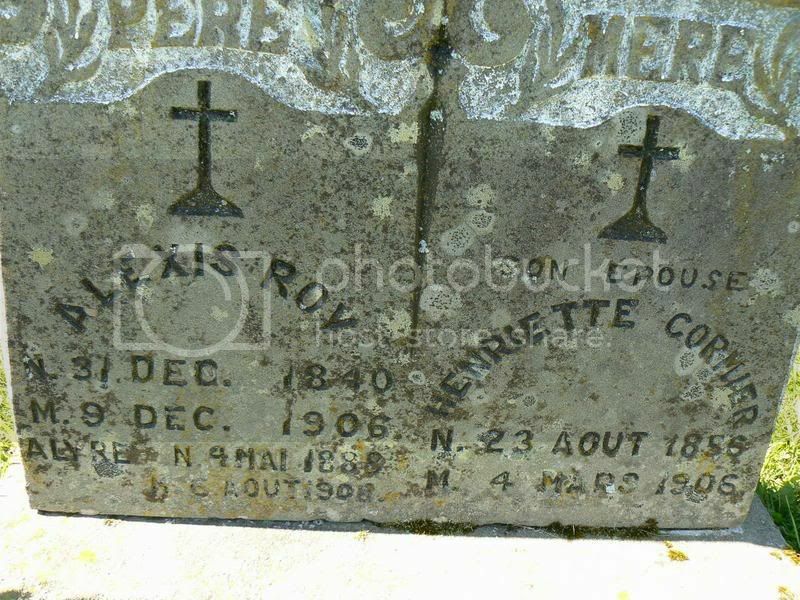 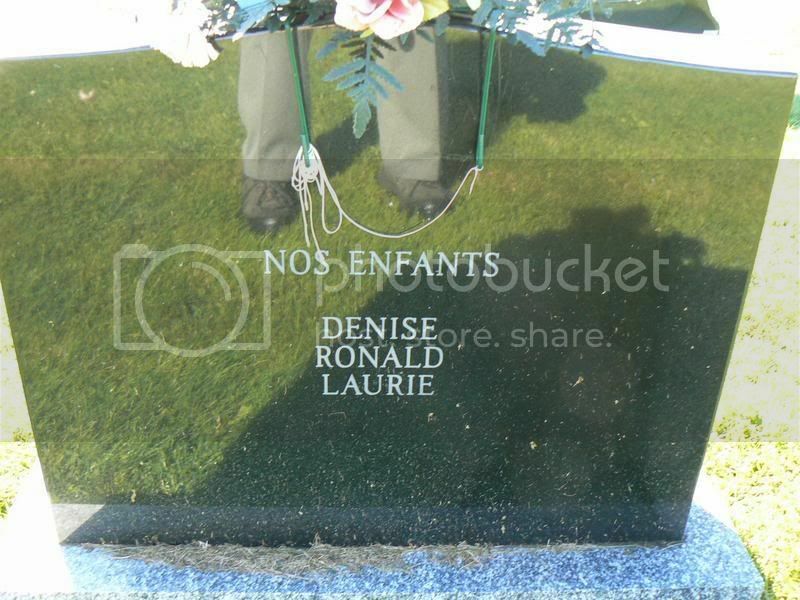 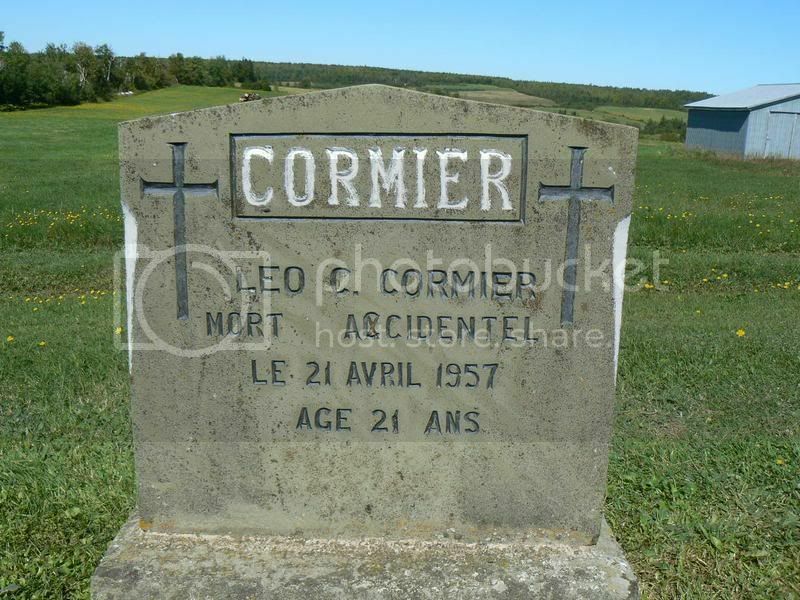 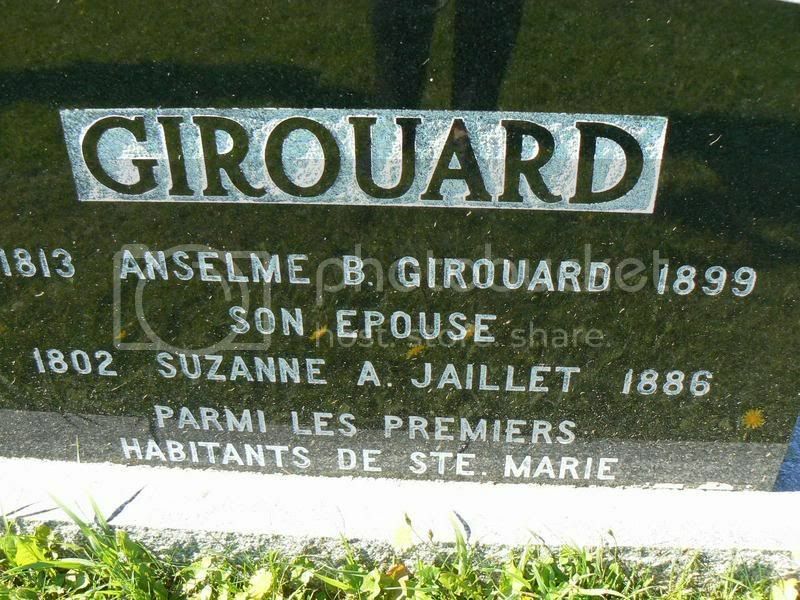 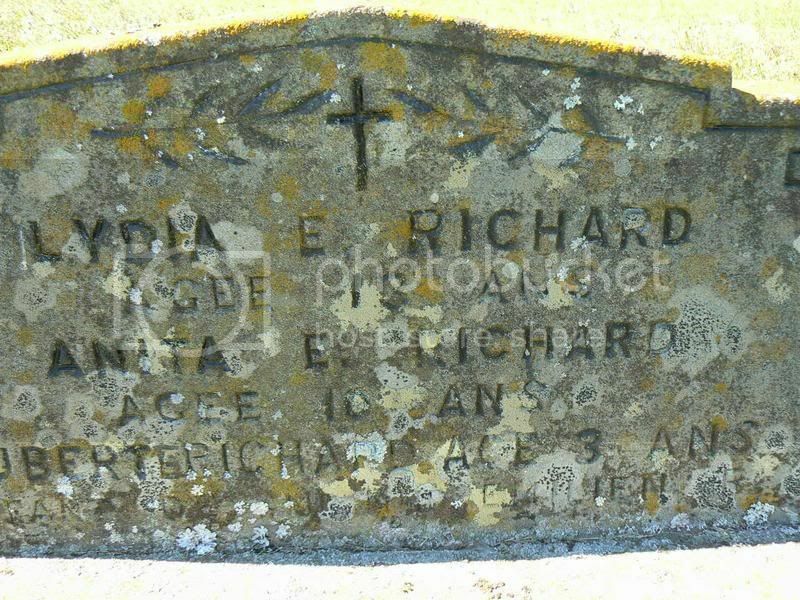 The Ancestral Home is grateful to Hector Boudreau and his wife Jeanita (LeBlanc) of Moncton for the many hours they have spent taken the photos of tombstones in area cemeteries. 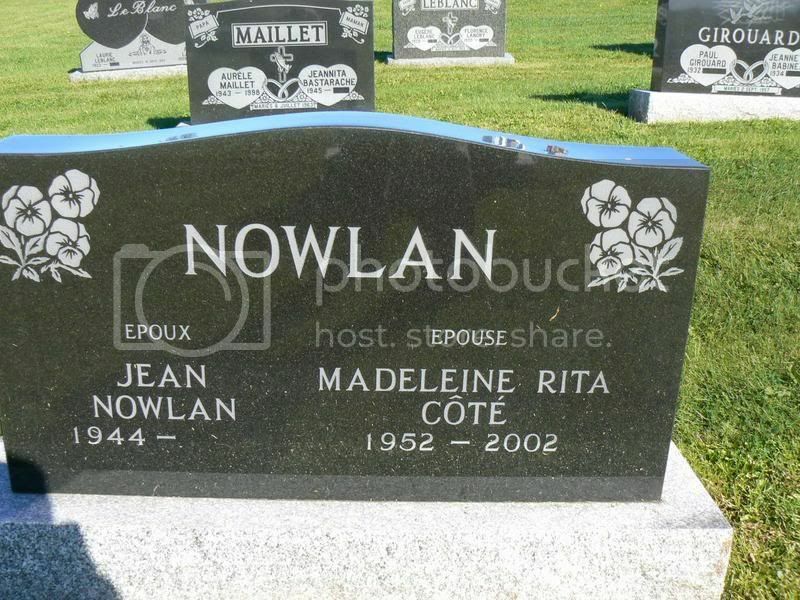 Thank you my good friends and cousins Hector and Jeanita for contributing to this web site! 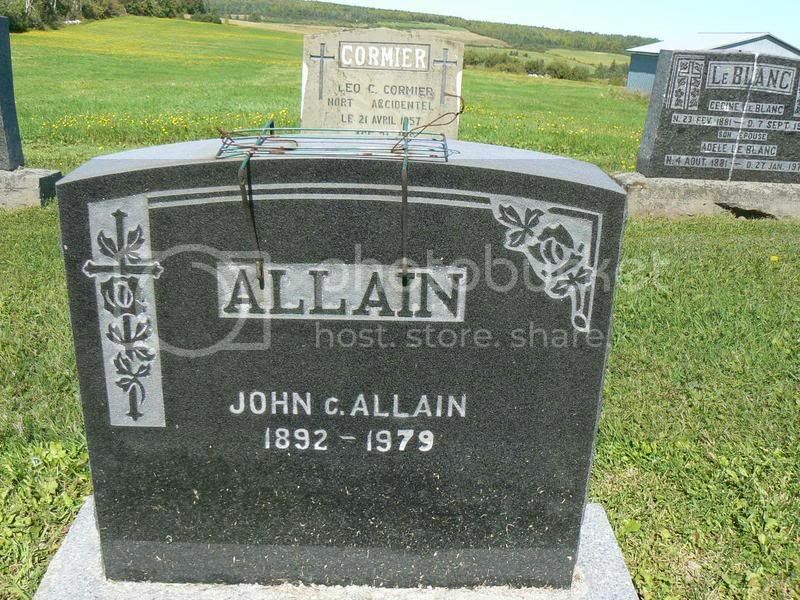 you will be able to work side by side with the cemetery page. 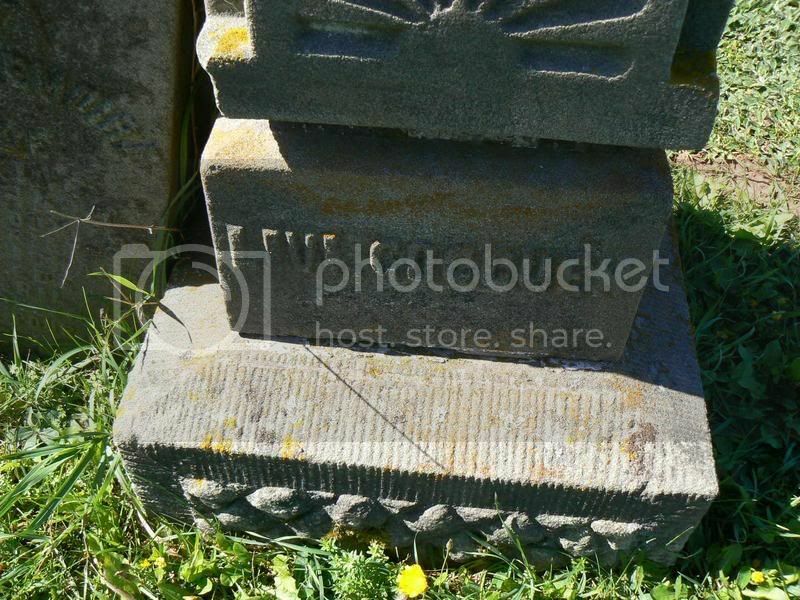 These are thumbnails - clicking on one will open a new window that will take you to the full sized photo. 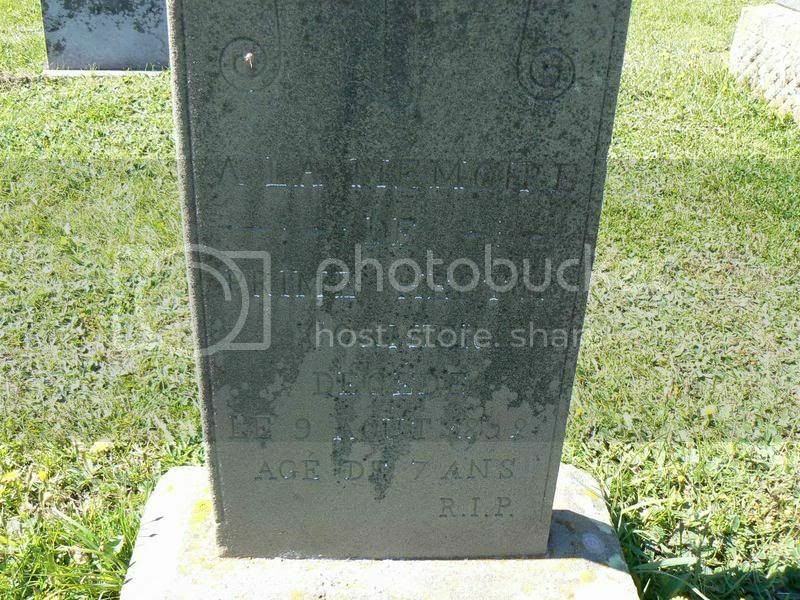 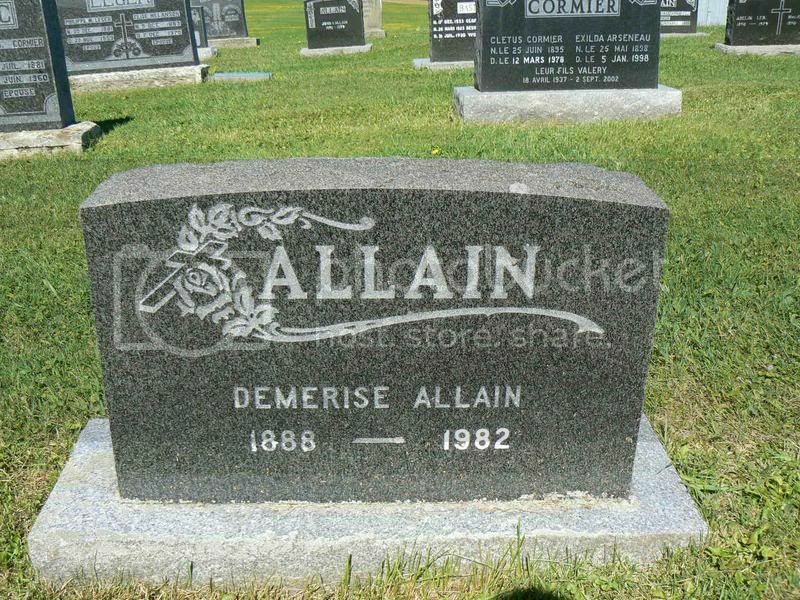 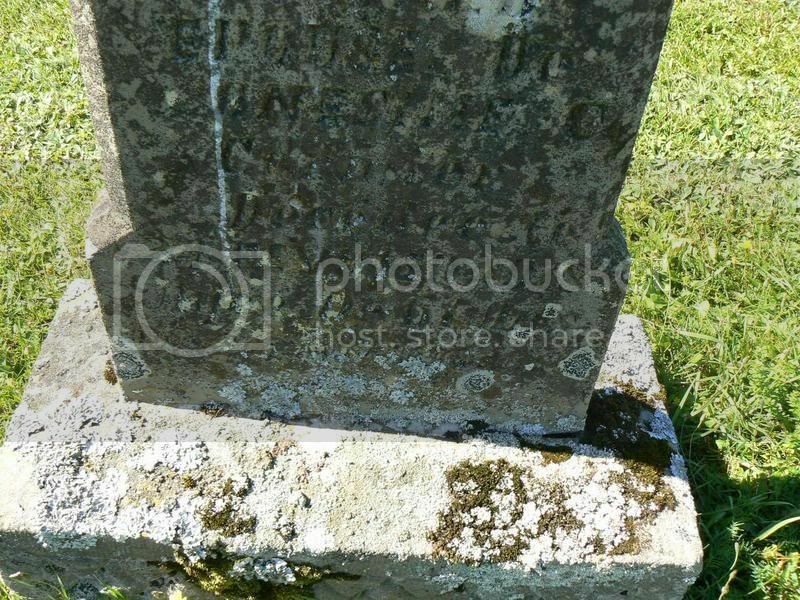 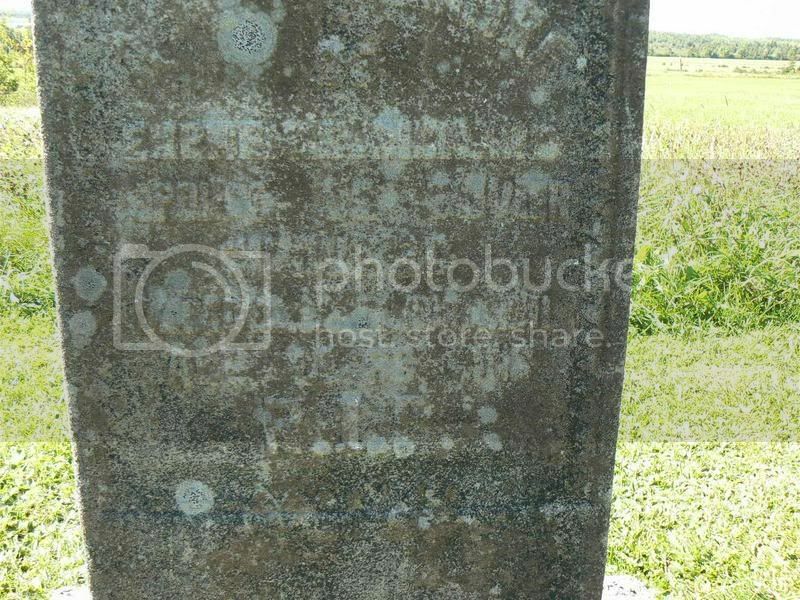 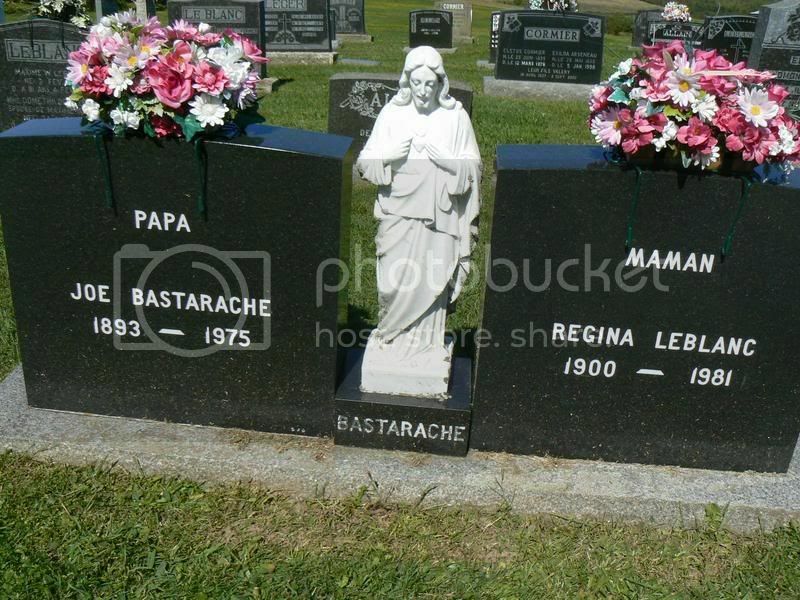 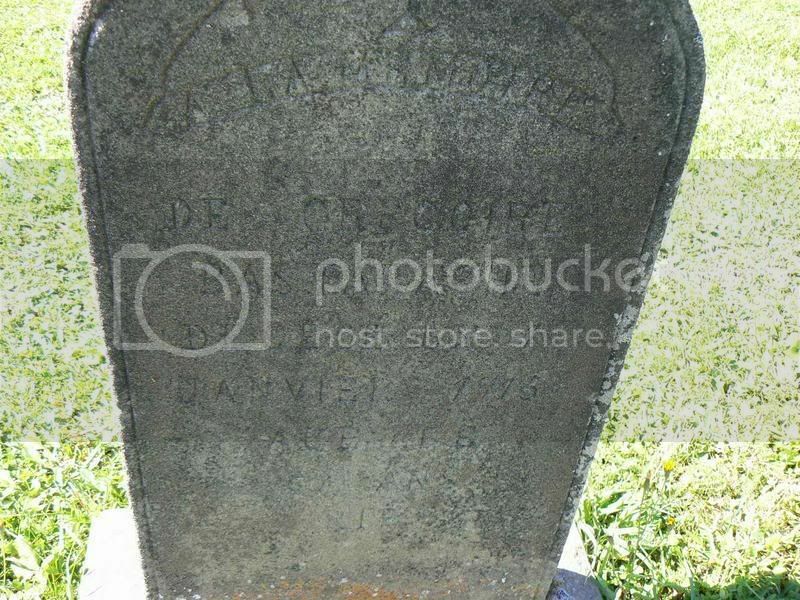 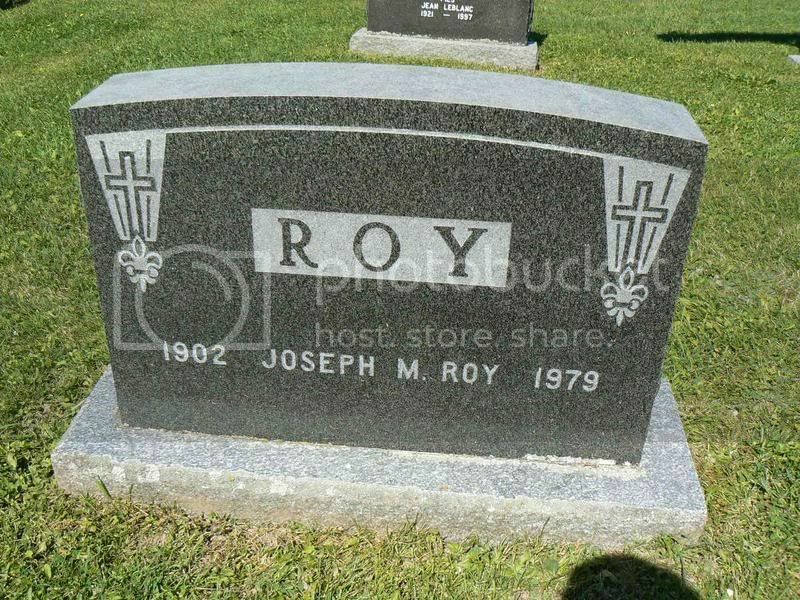 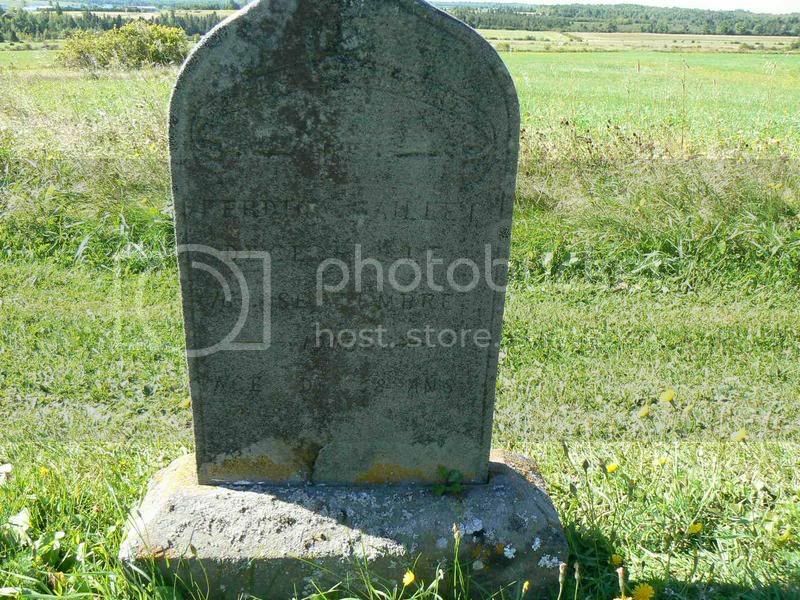 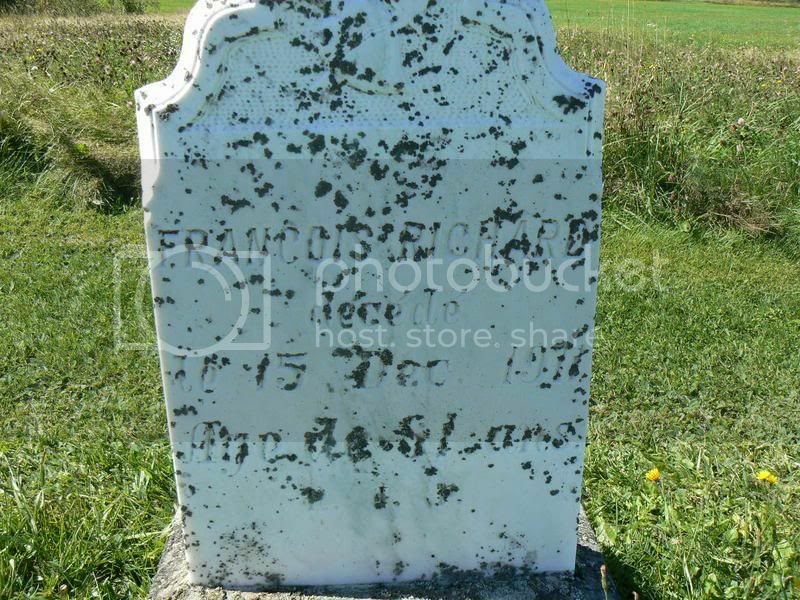 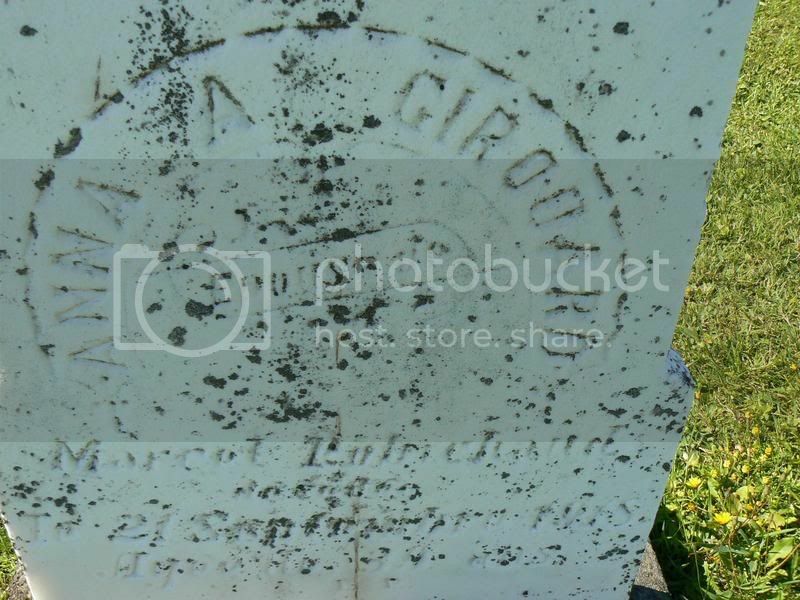 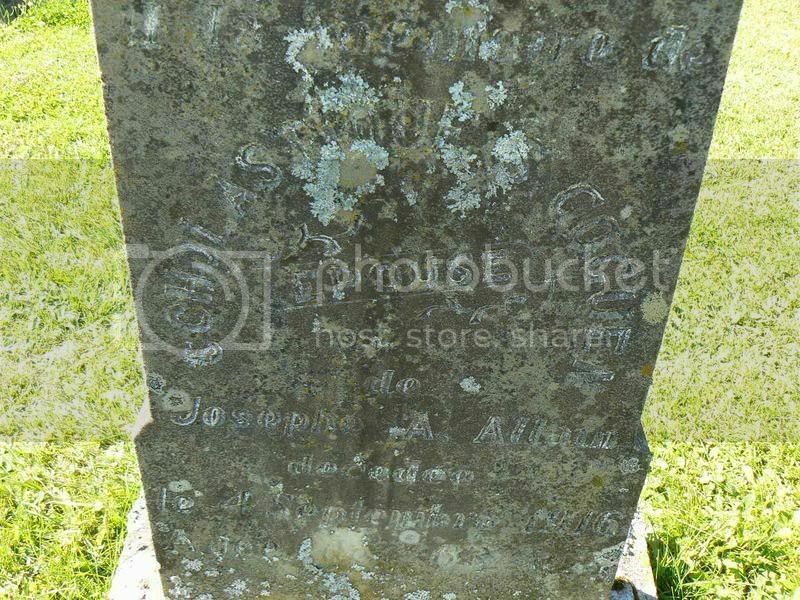 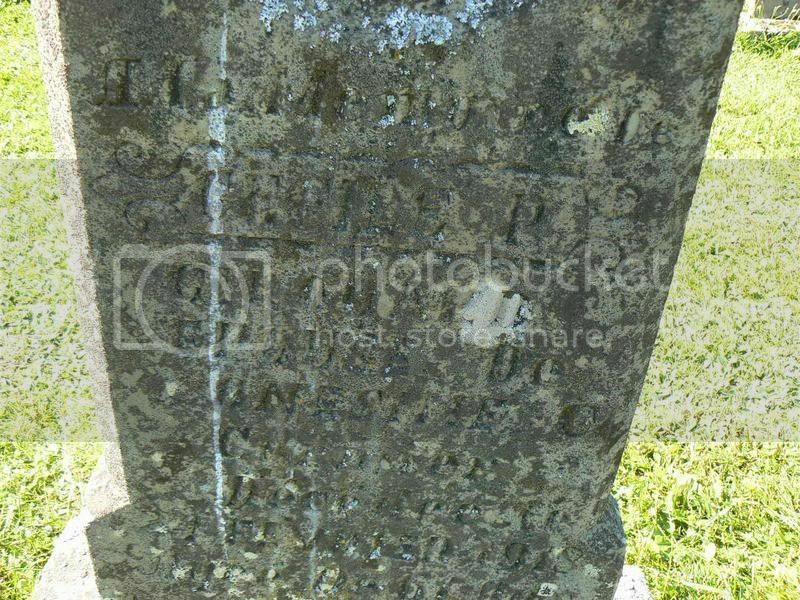 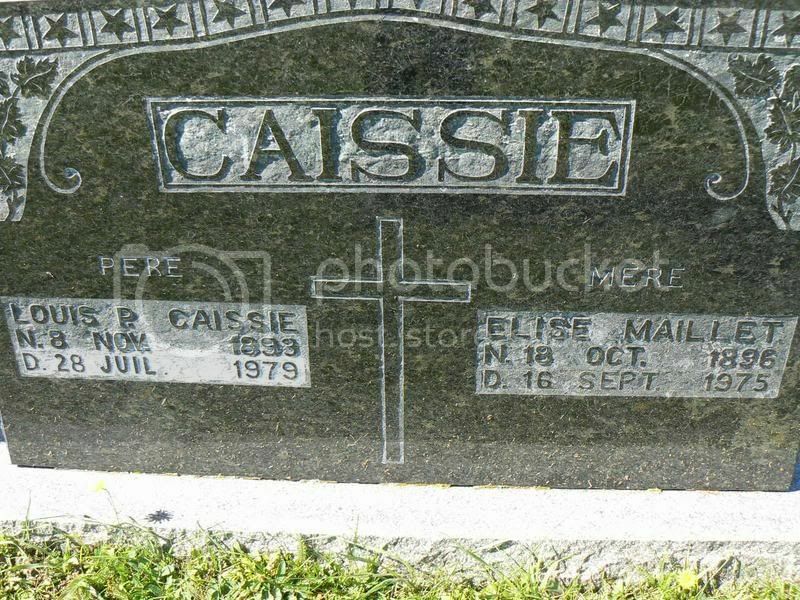 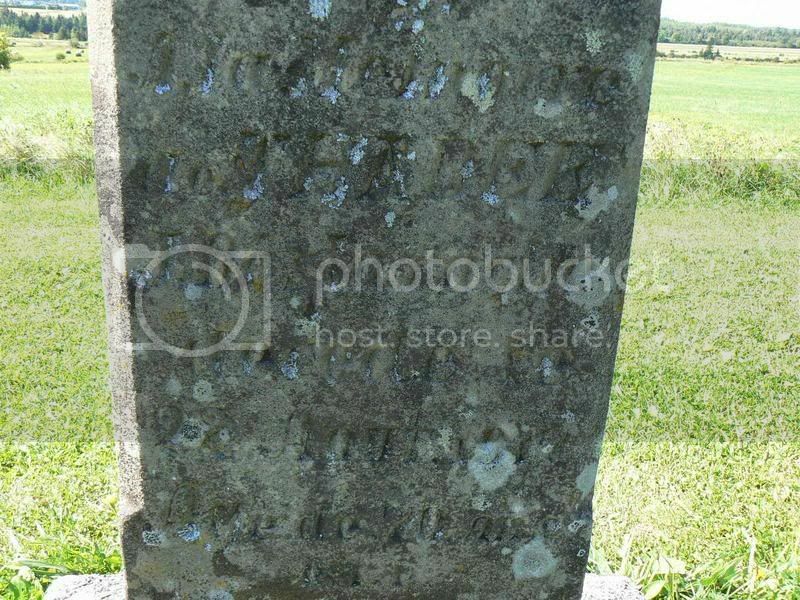 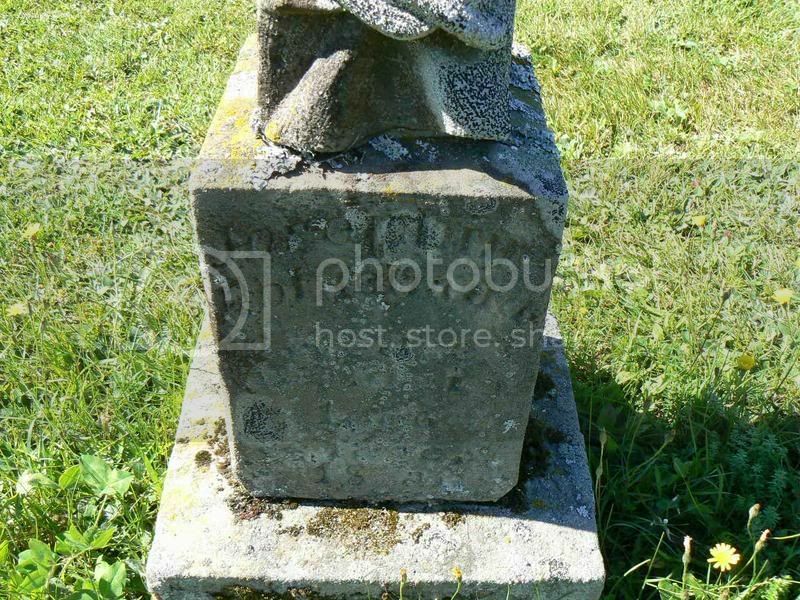 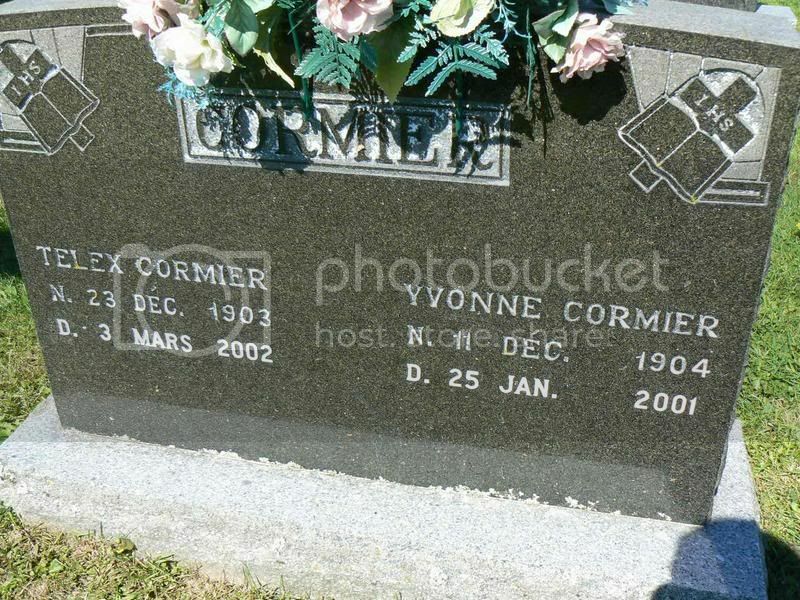 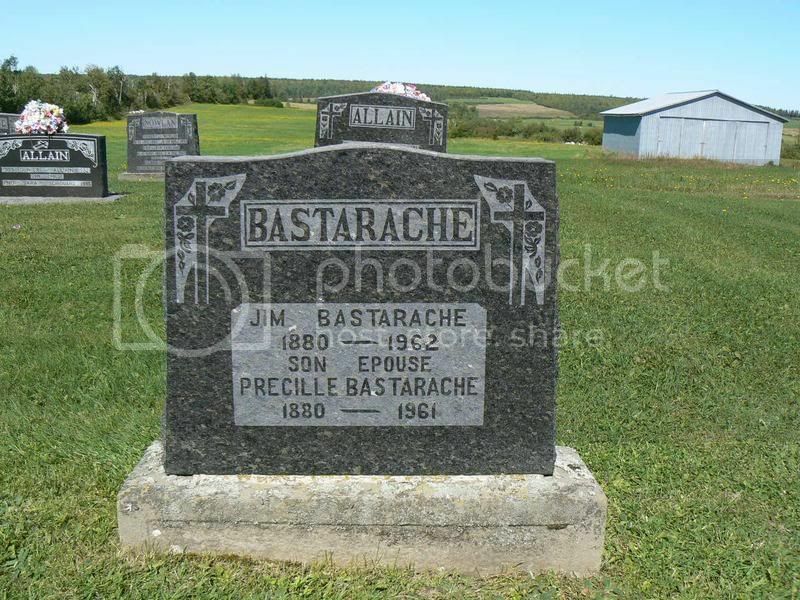 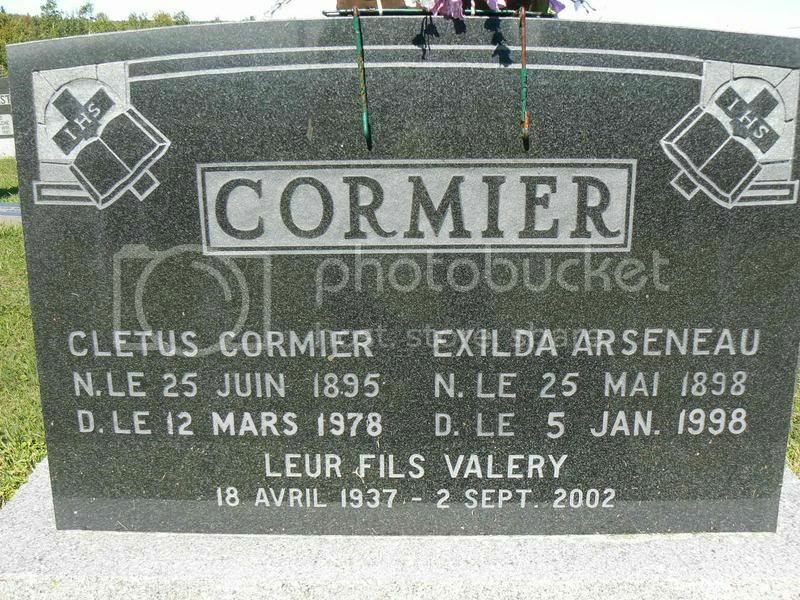 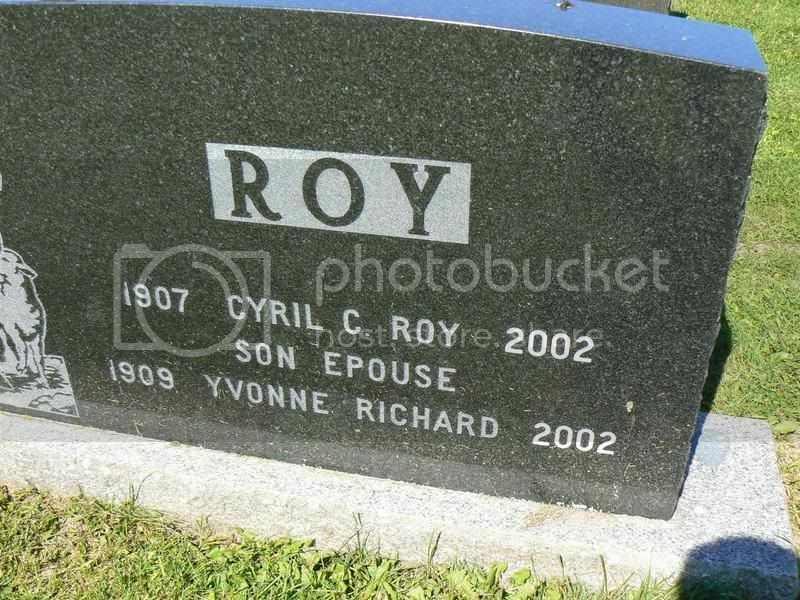 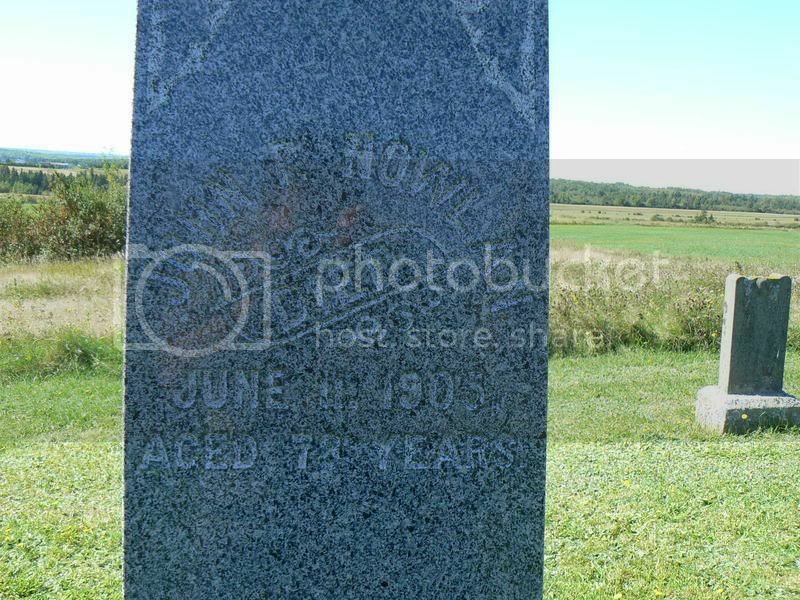 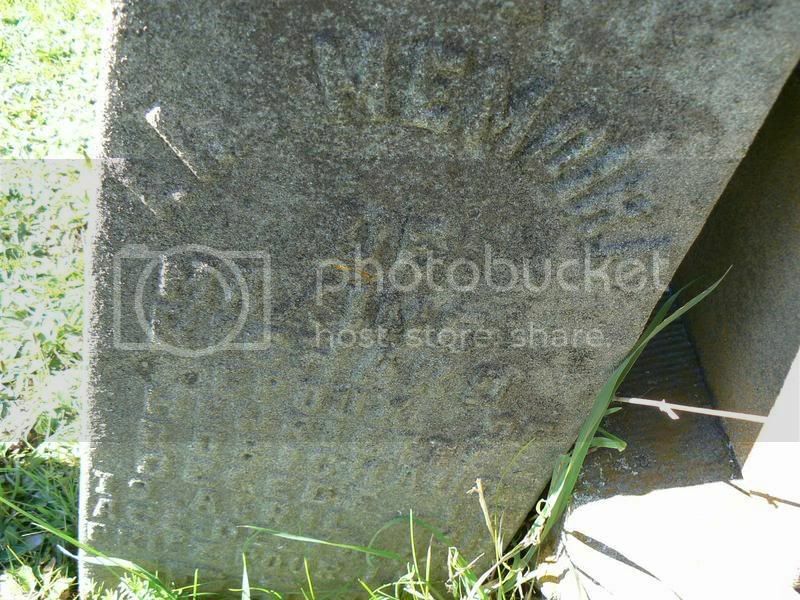 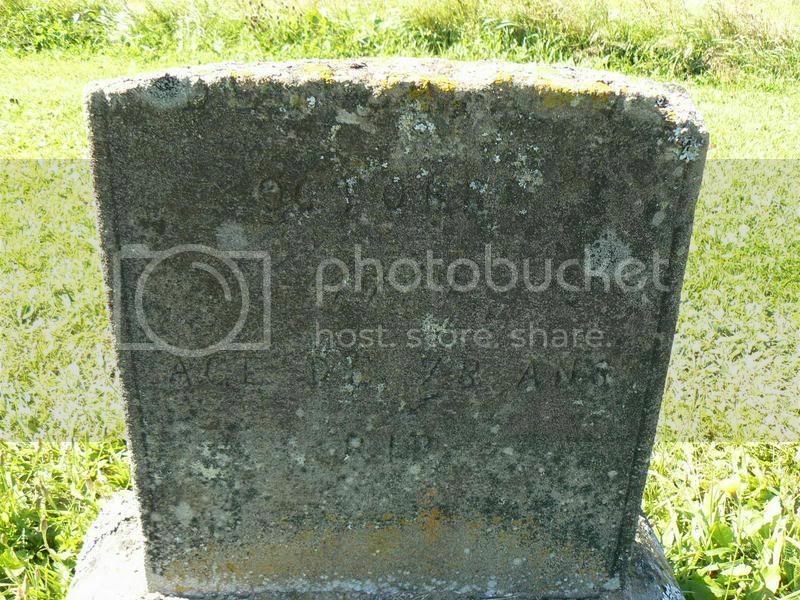 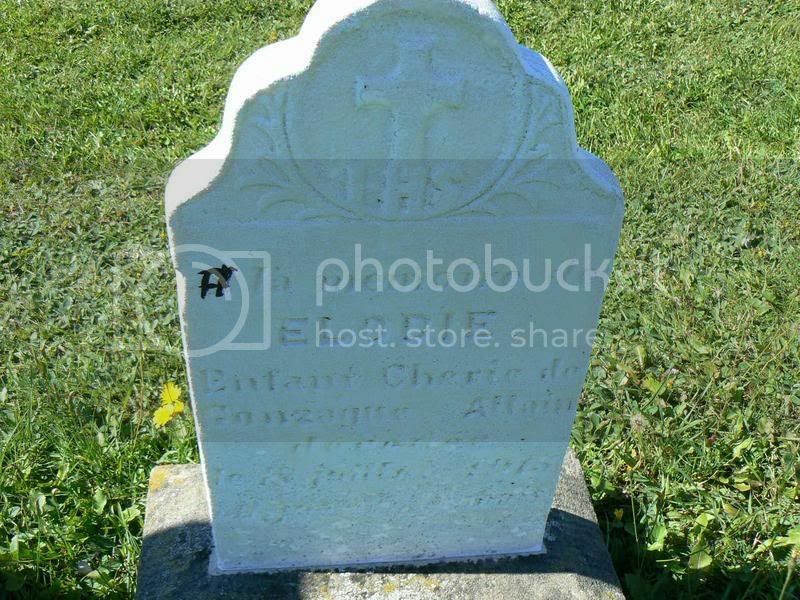 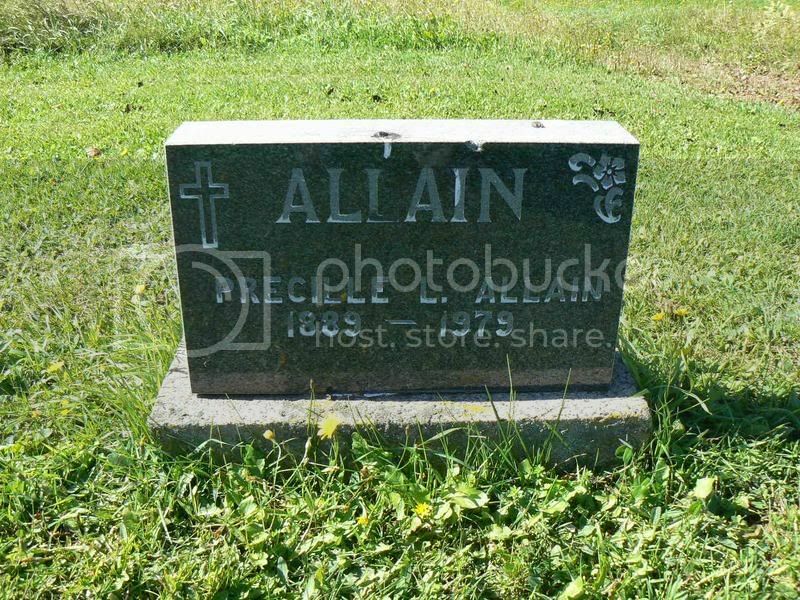 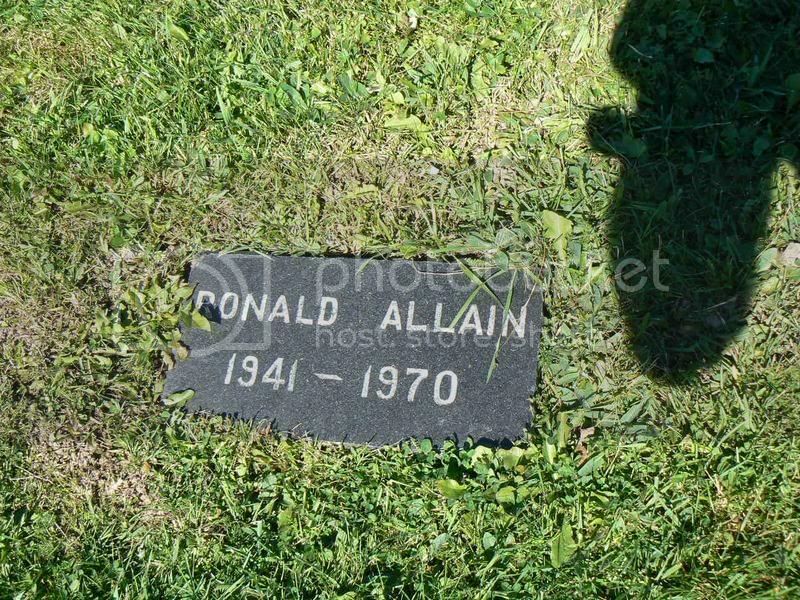 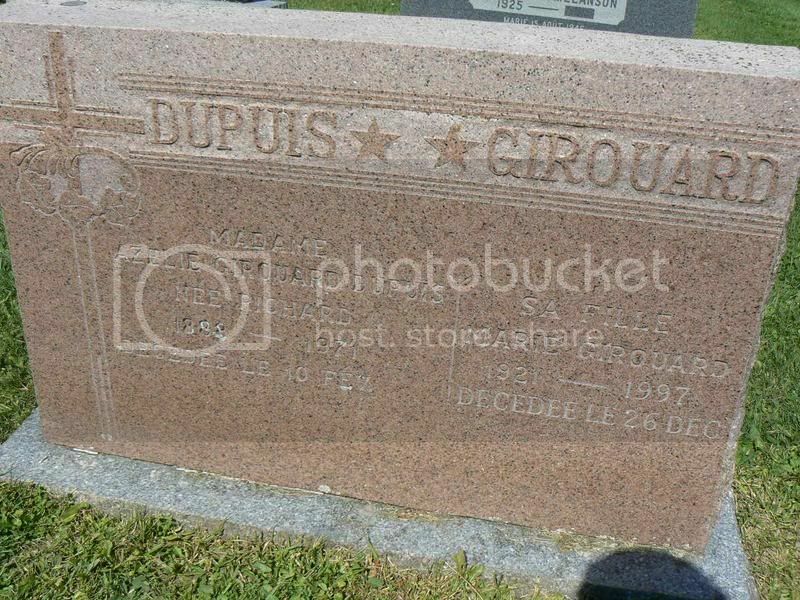 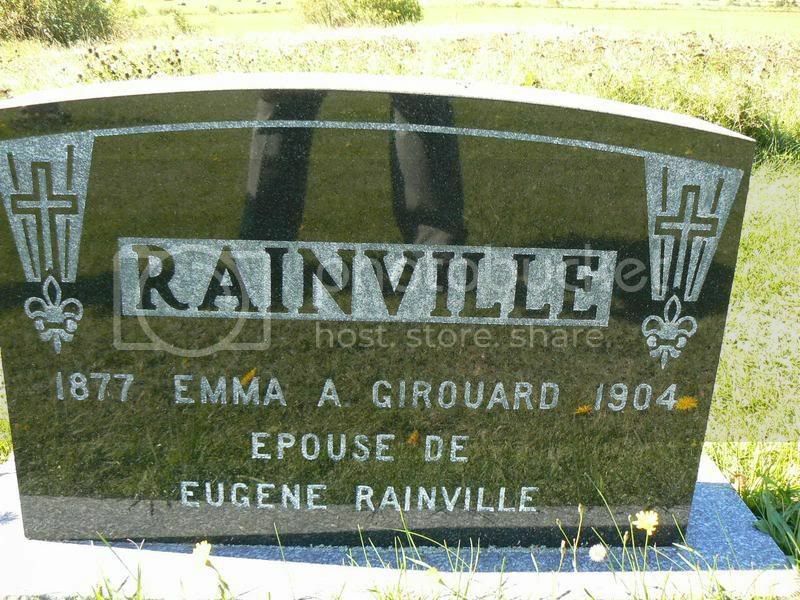 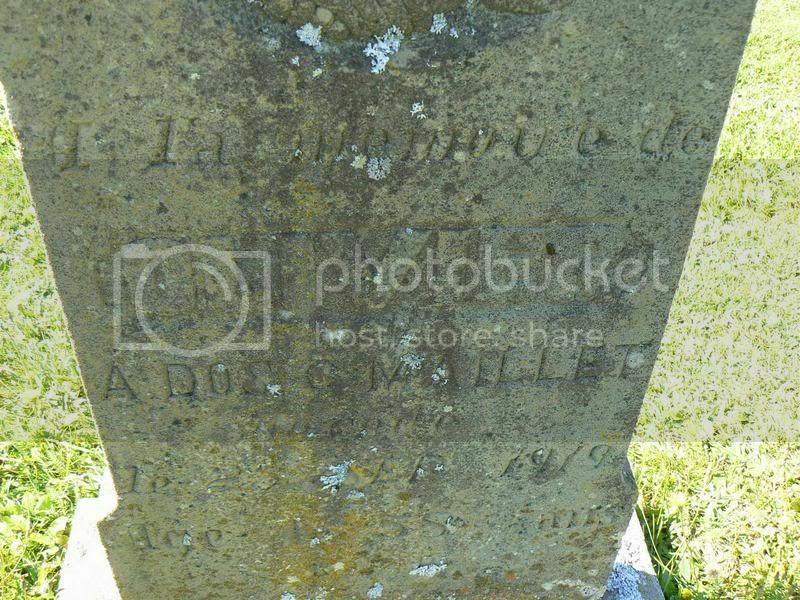 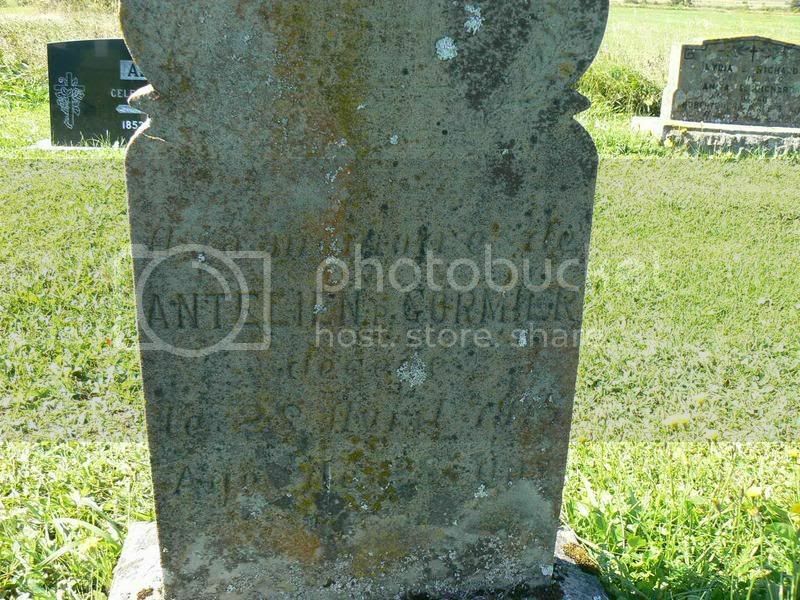 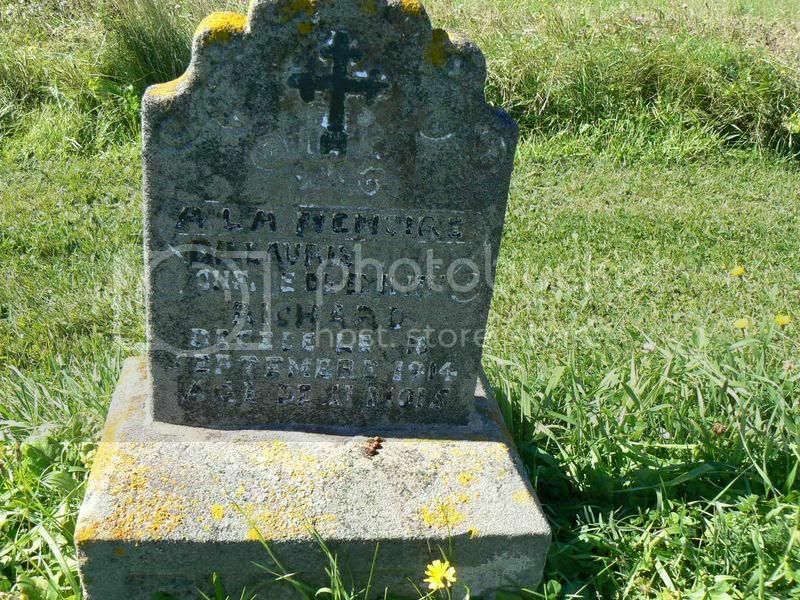 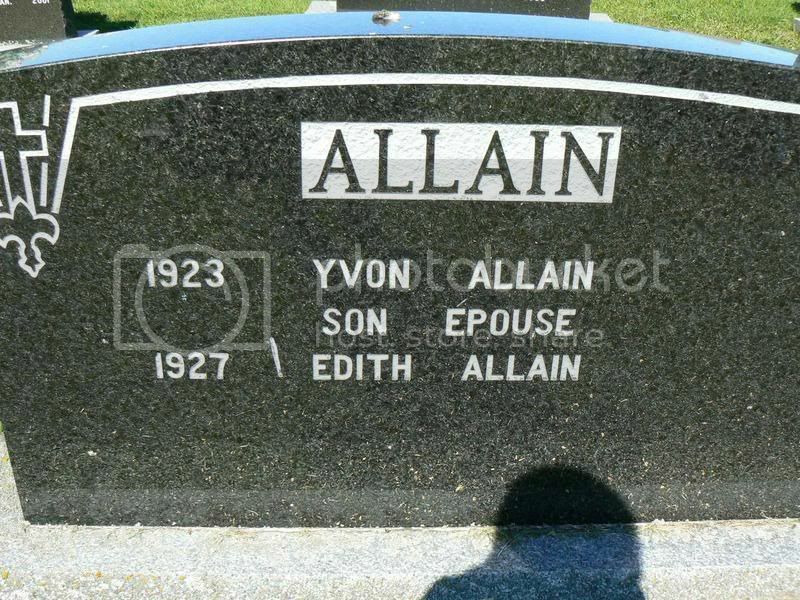 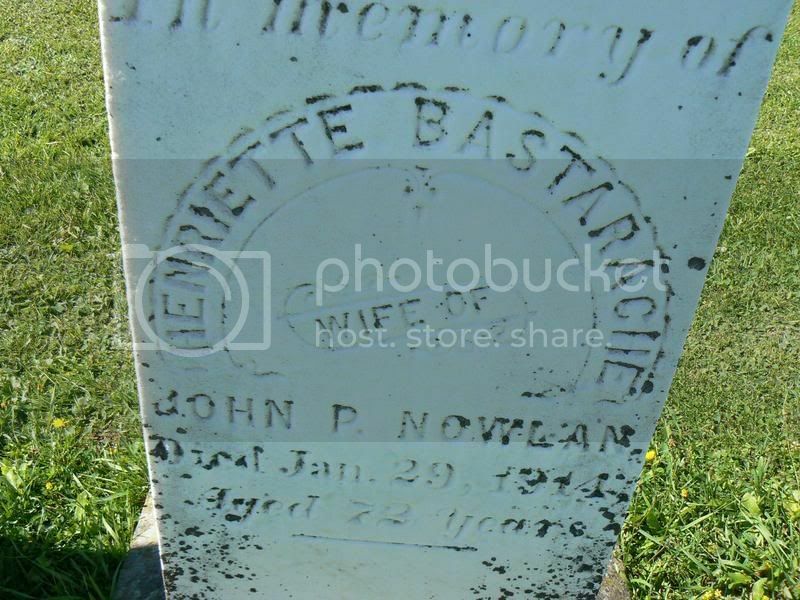 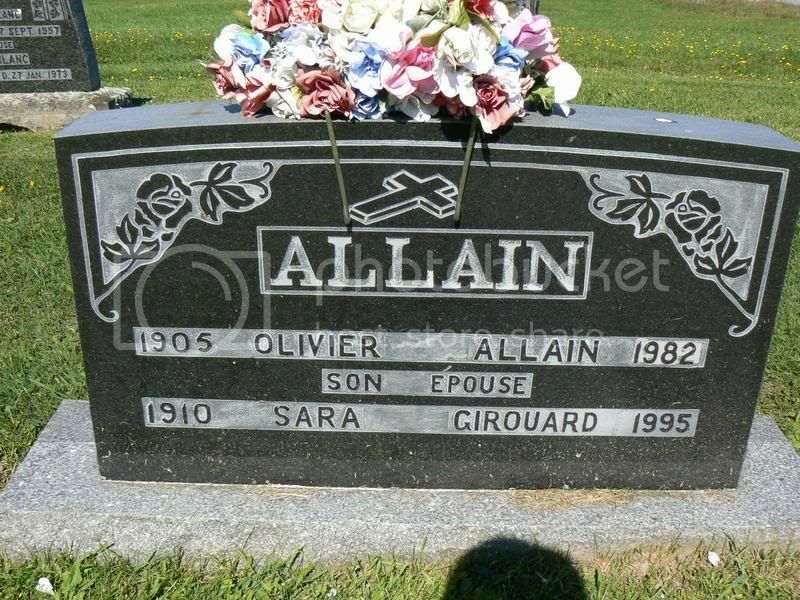 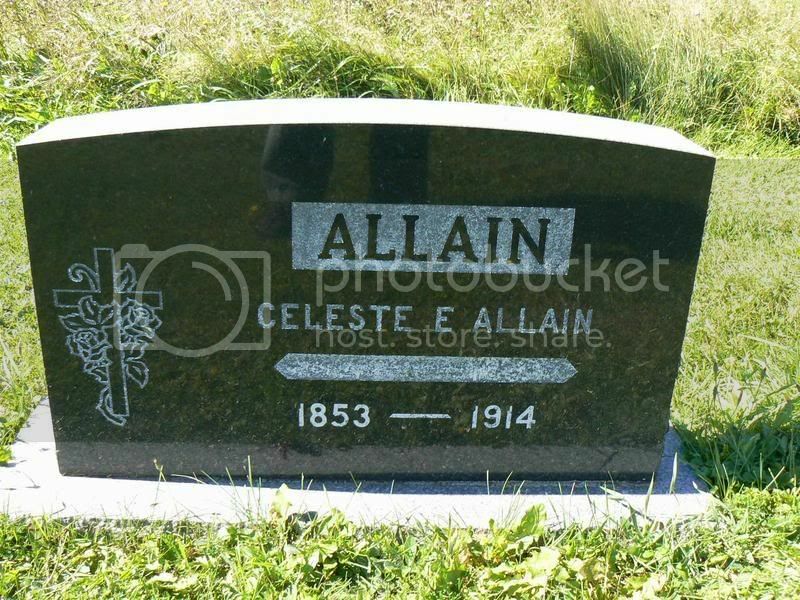 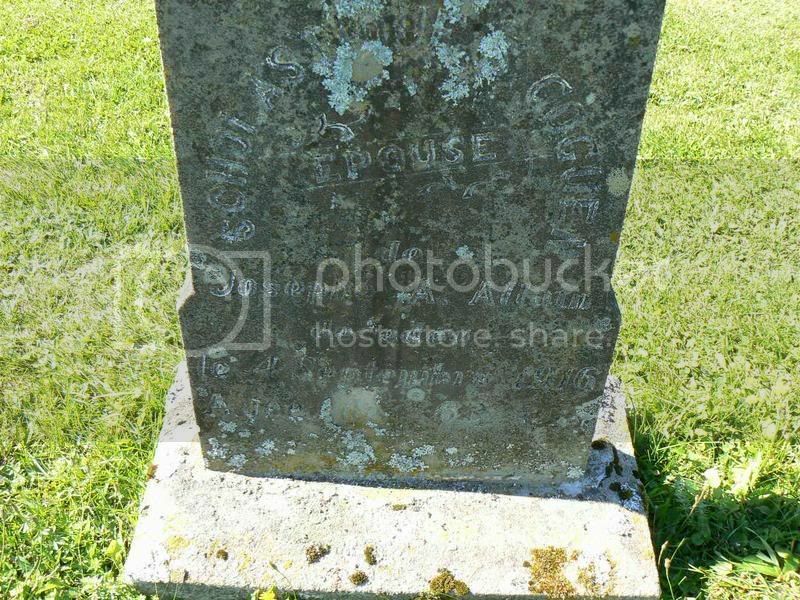 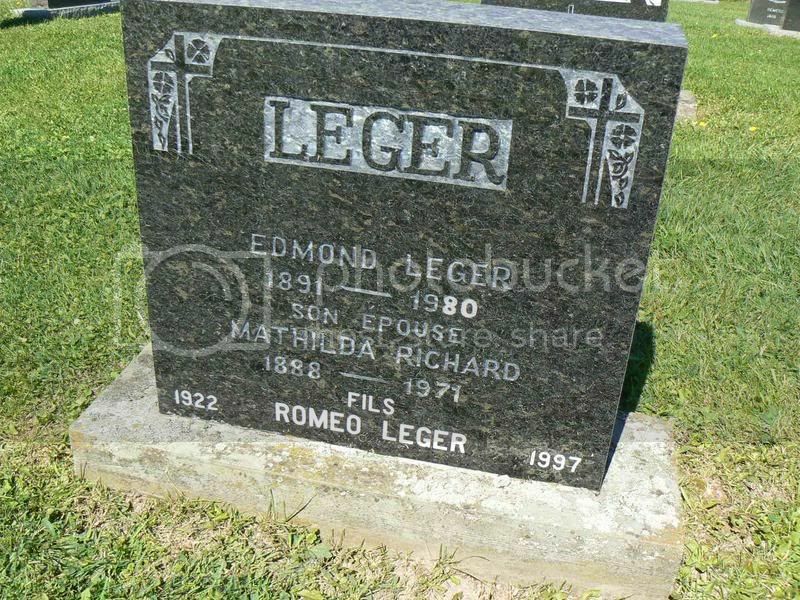 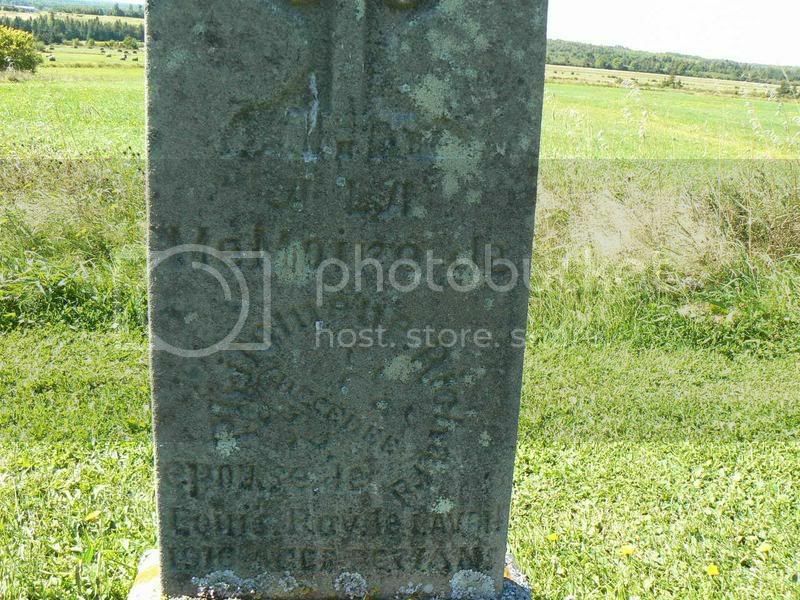 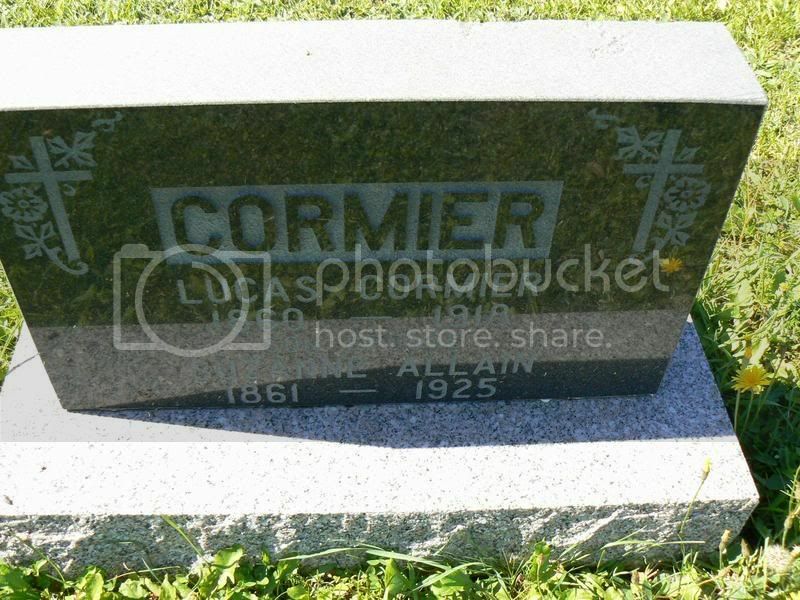 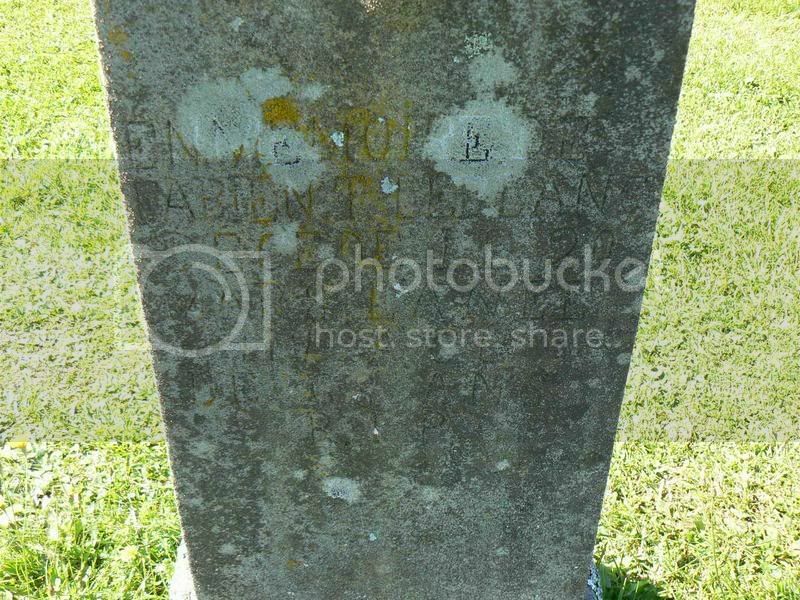 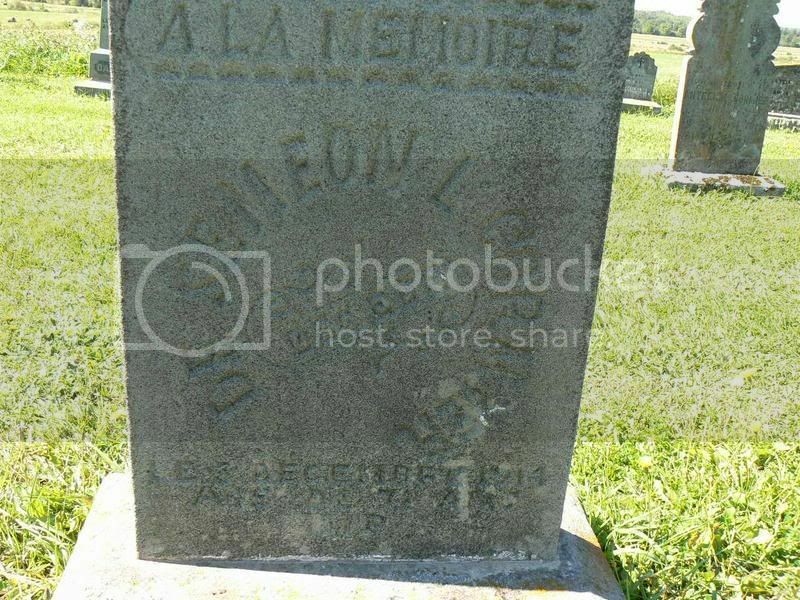 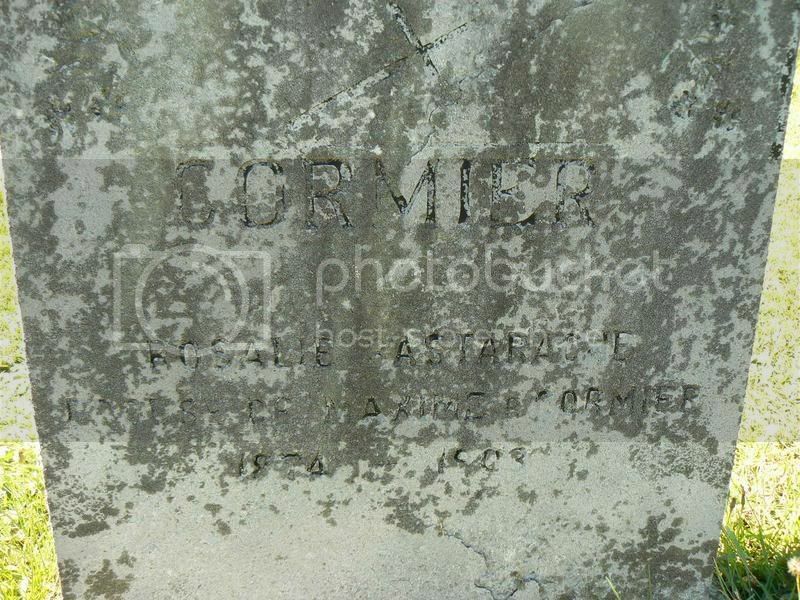 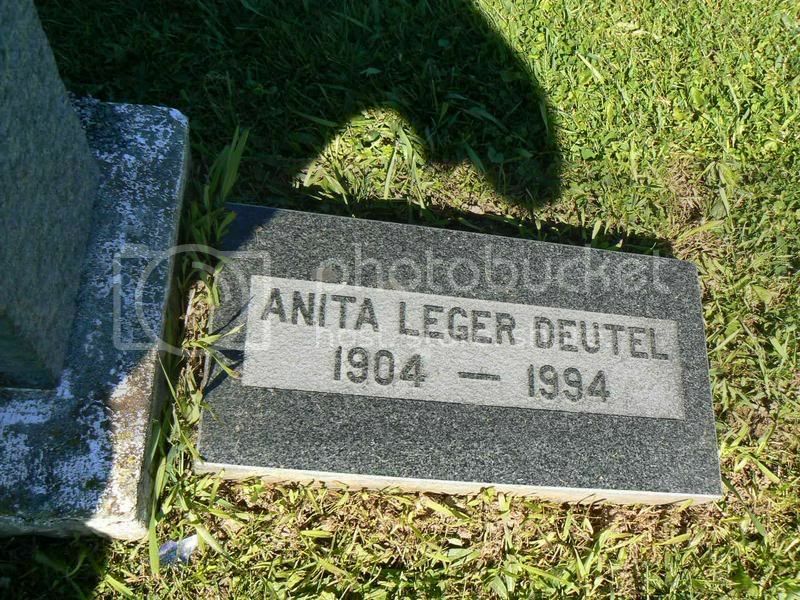 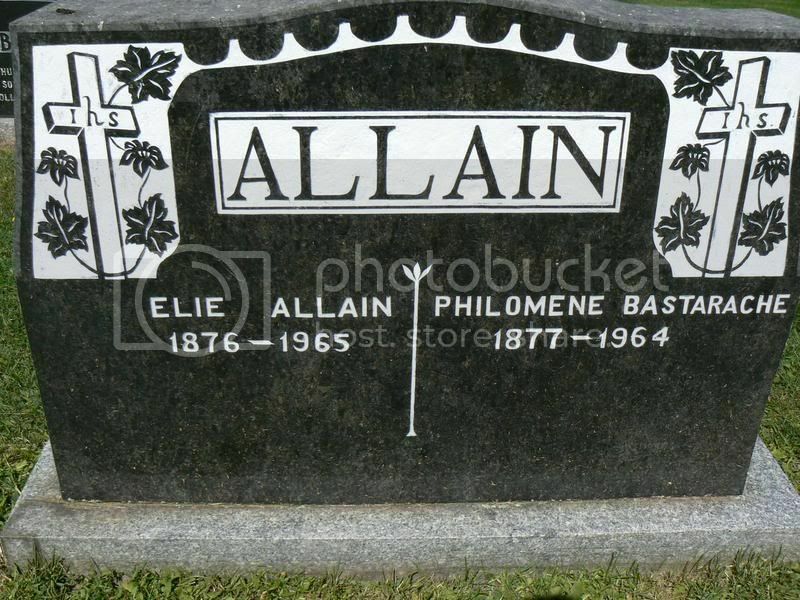 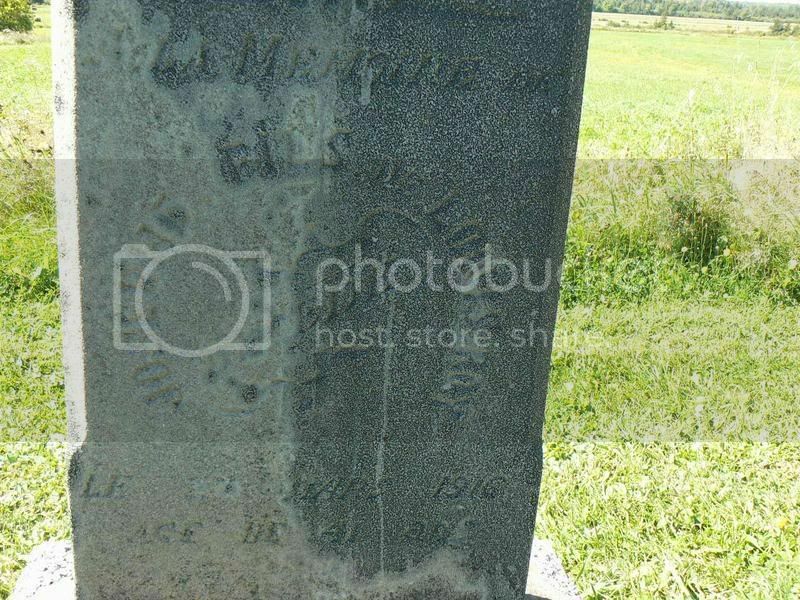 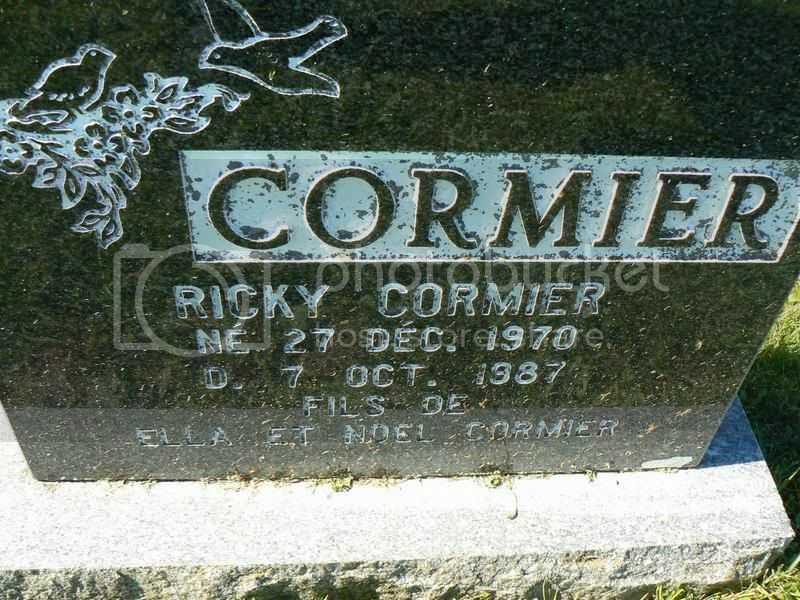 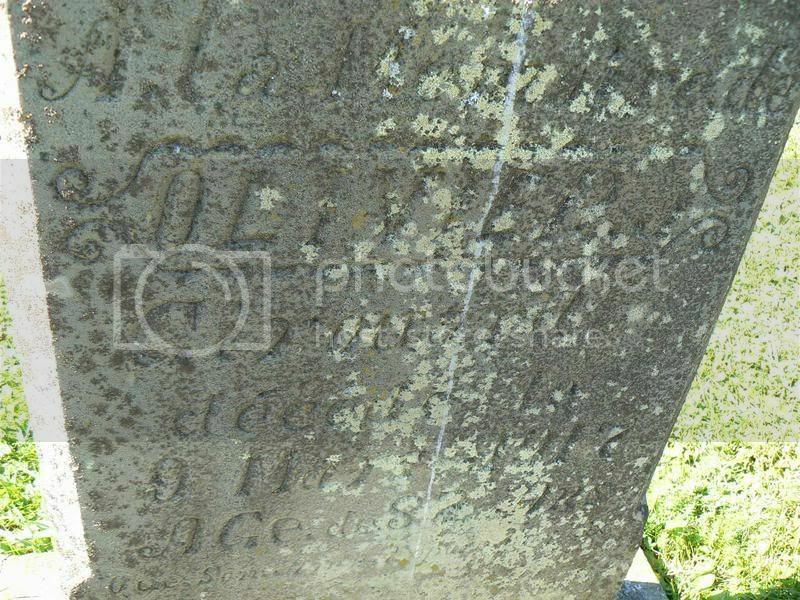 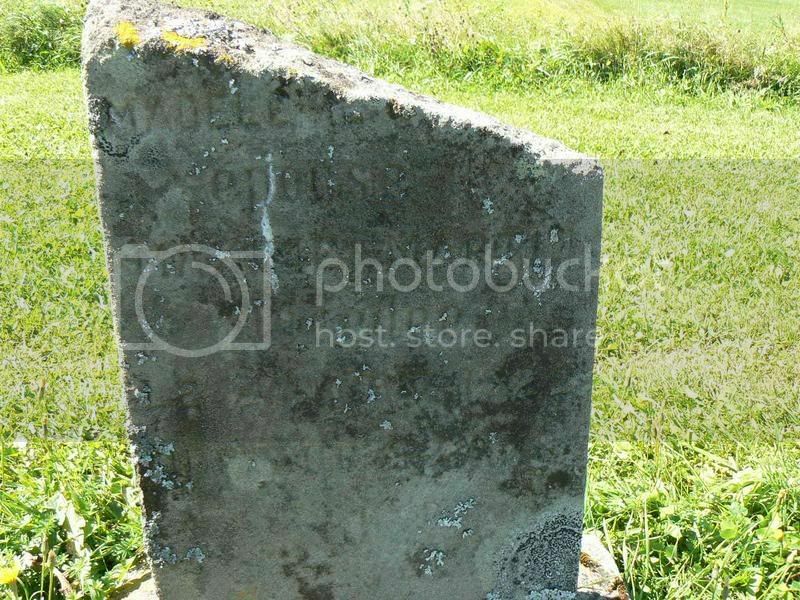 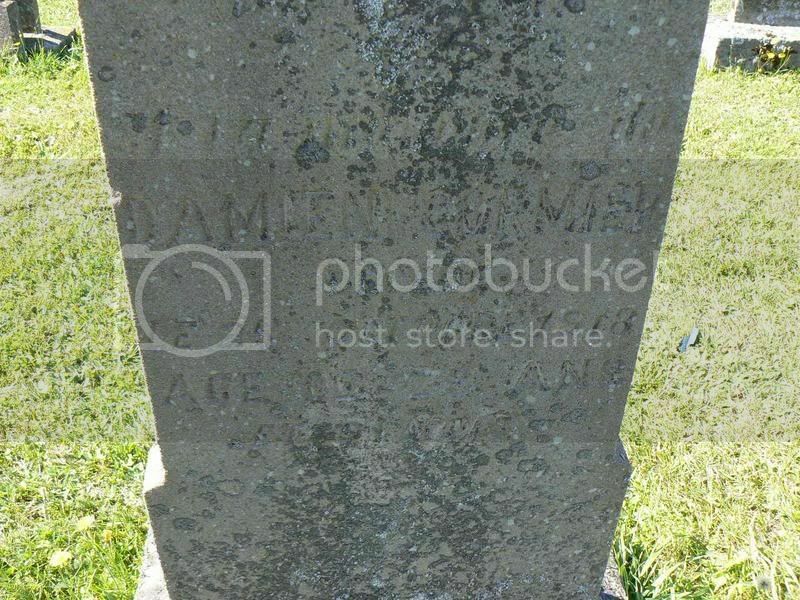 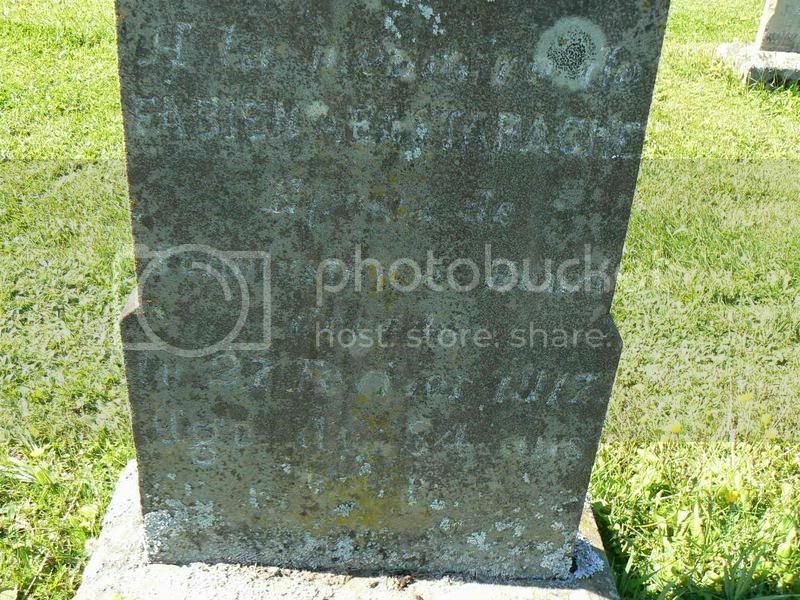 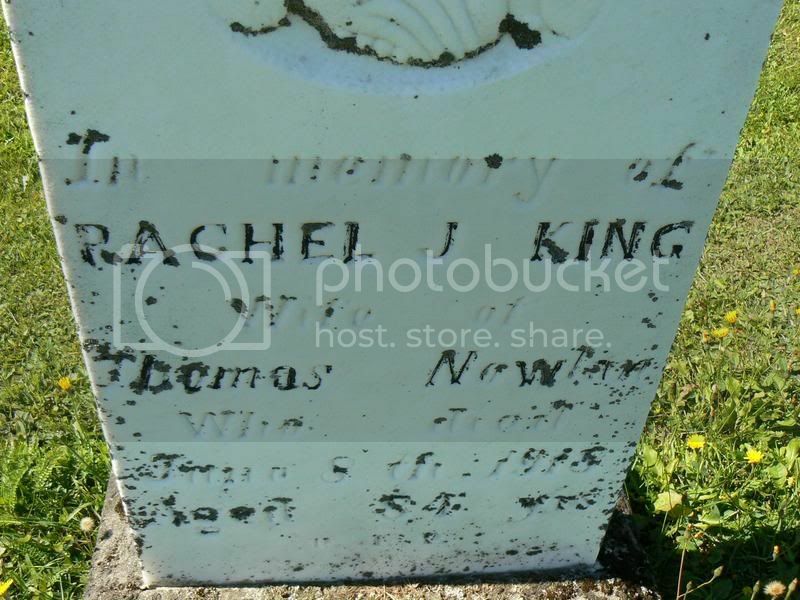 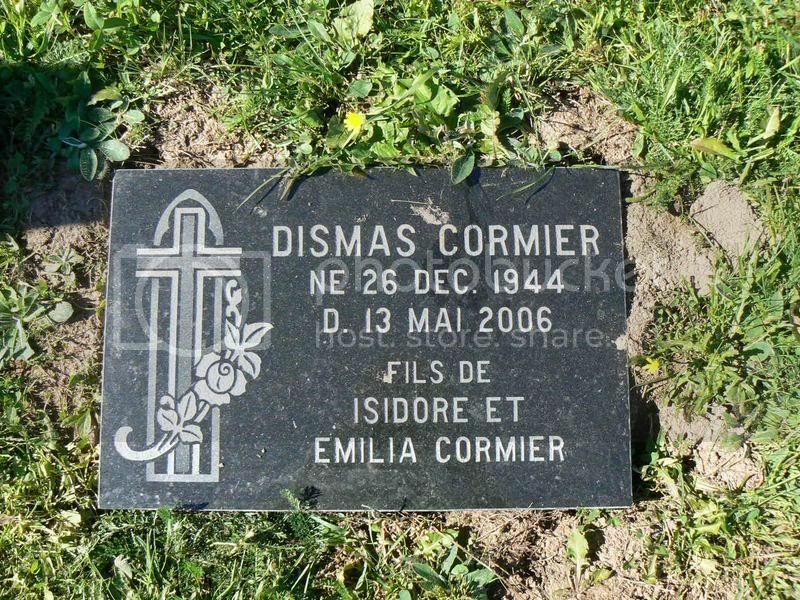 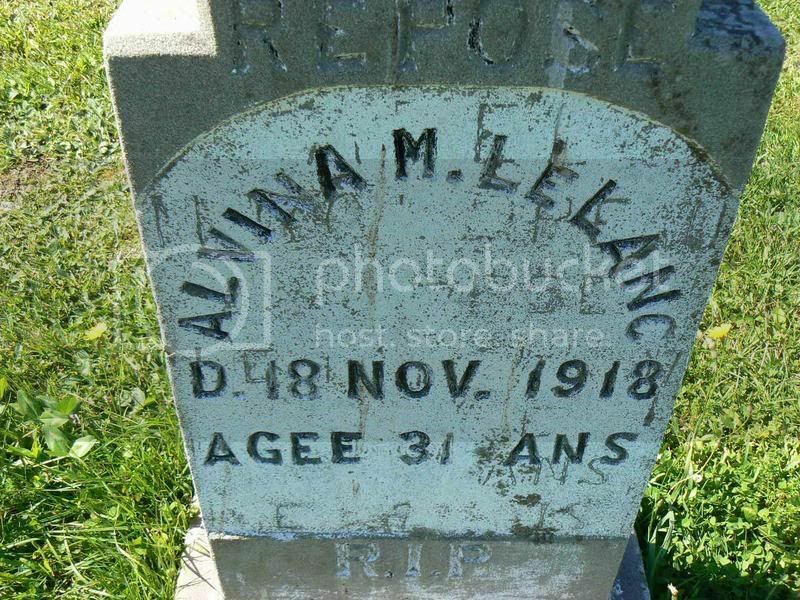 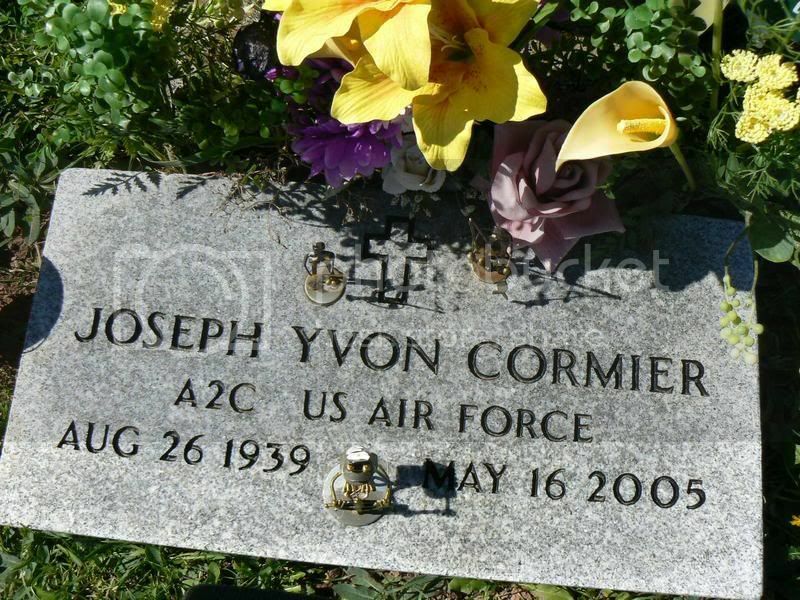 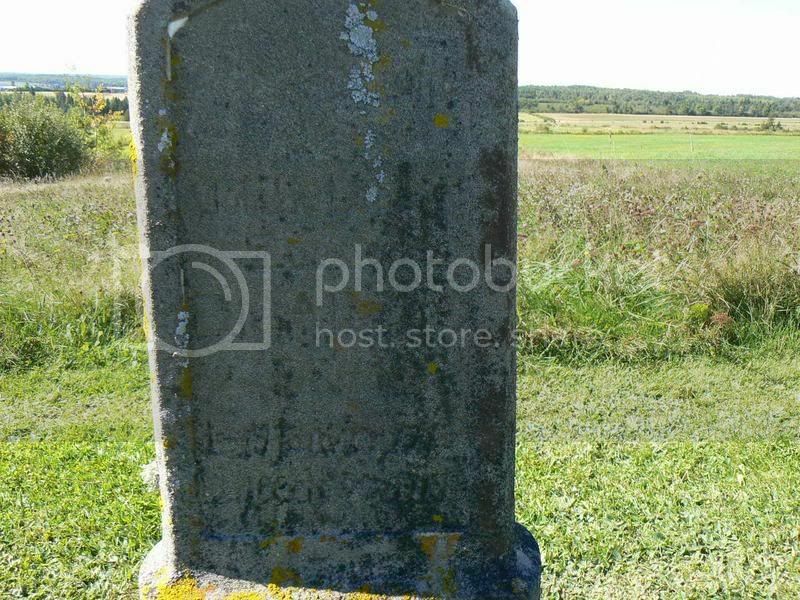 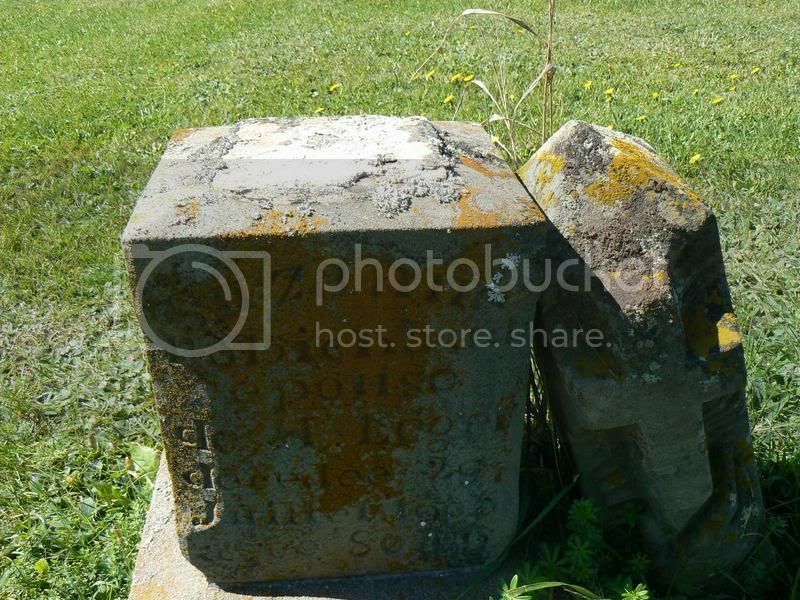 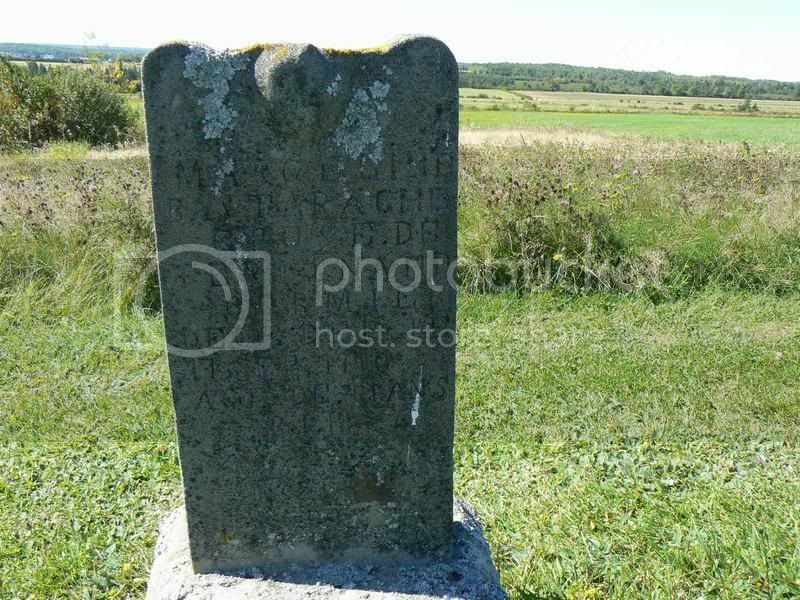 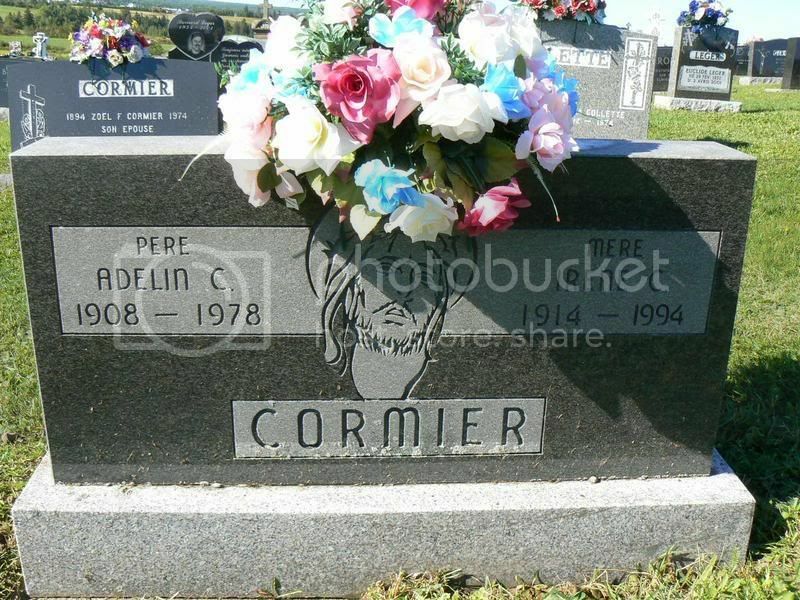 You are able to scroll through the tombstone photos even as the page is loading.